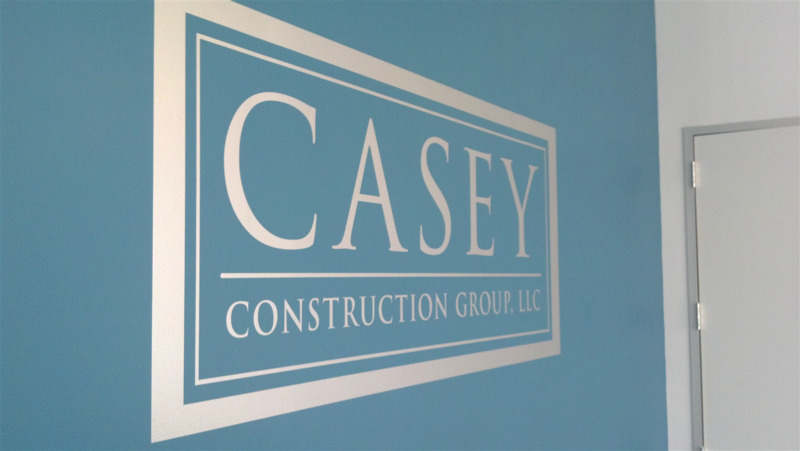 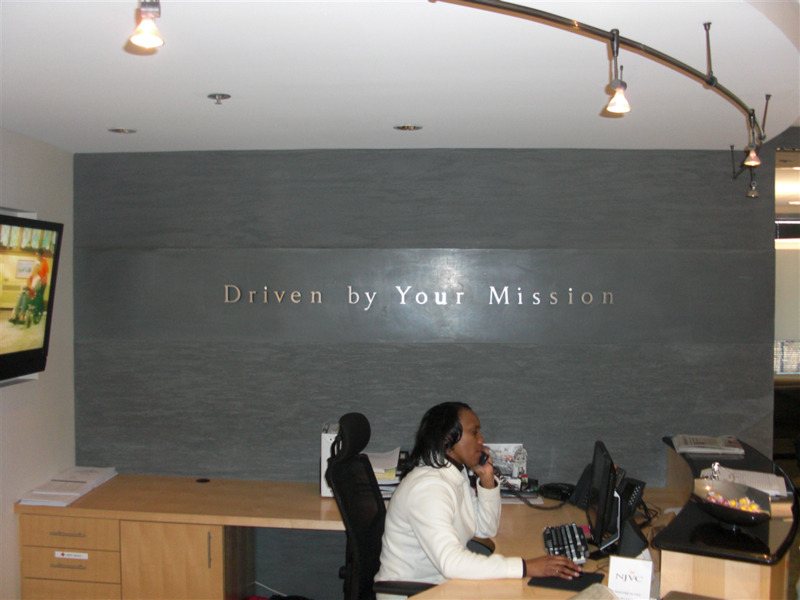 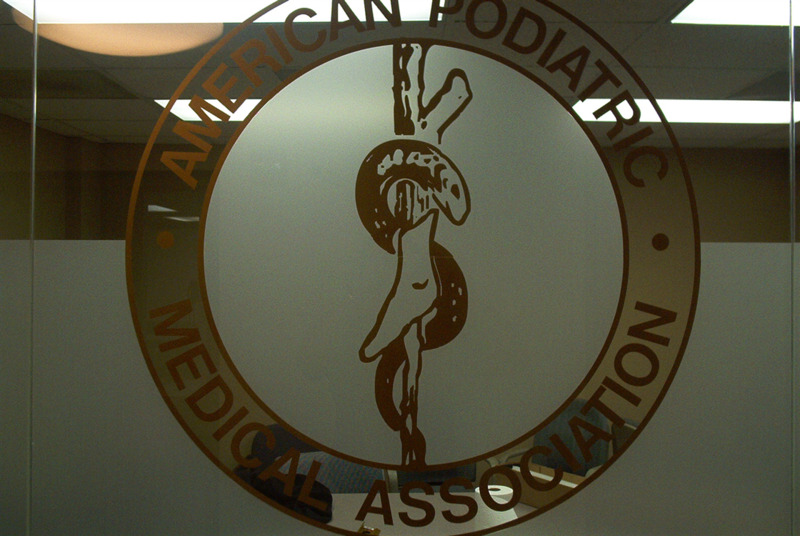 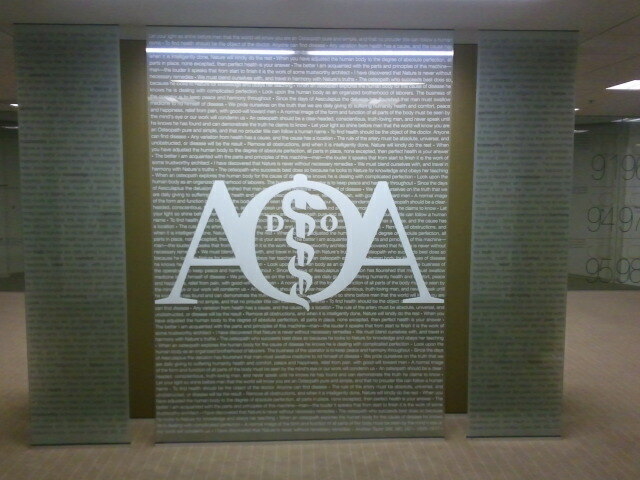 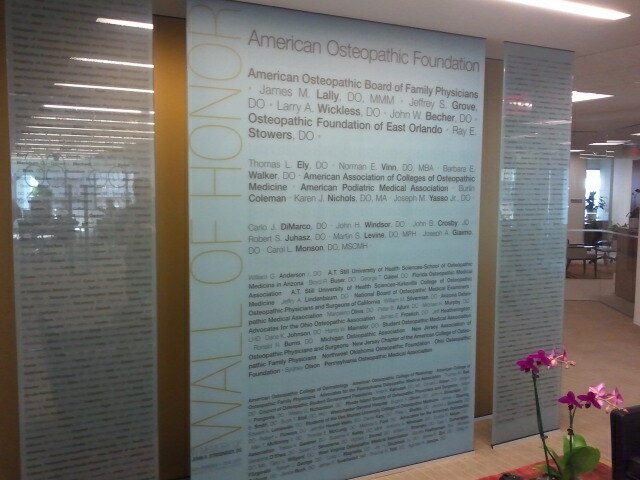 AOA Wall of Honor: Custom printed graphics on clear vinyl. 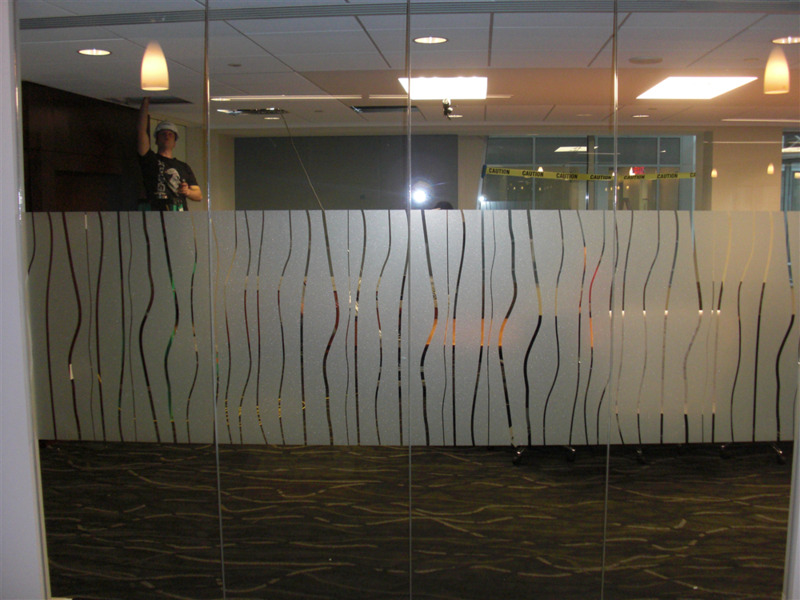 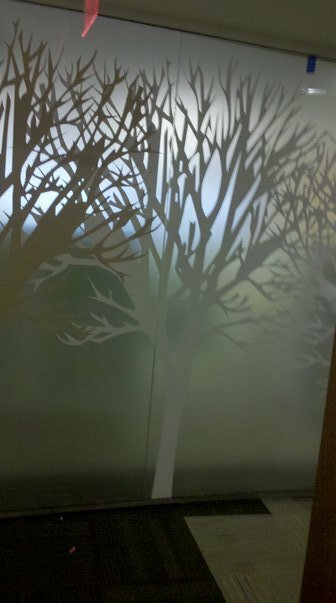 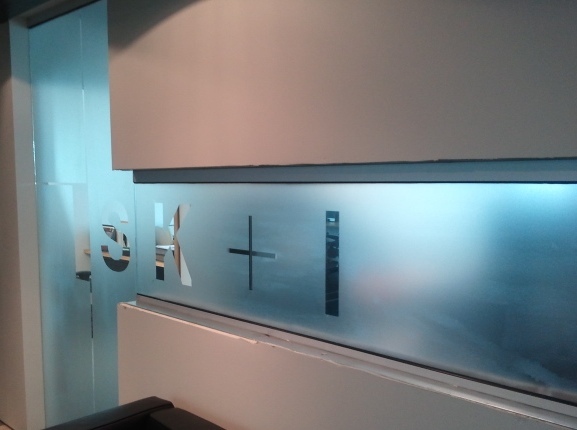 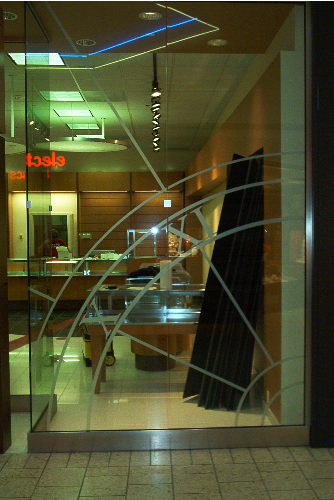 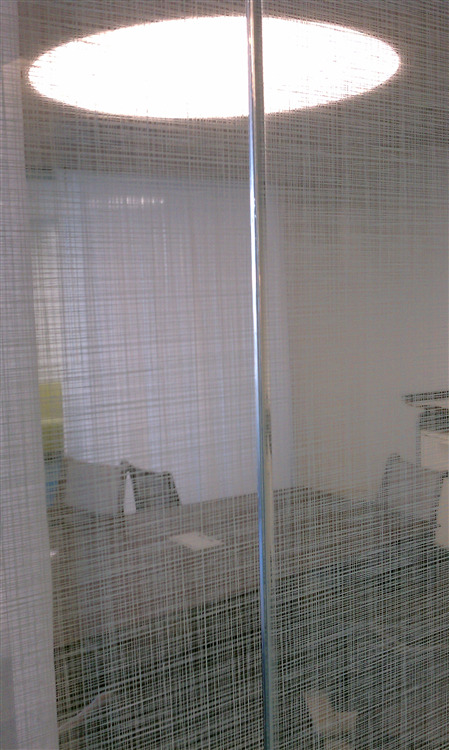 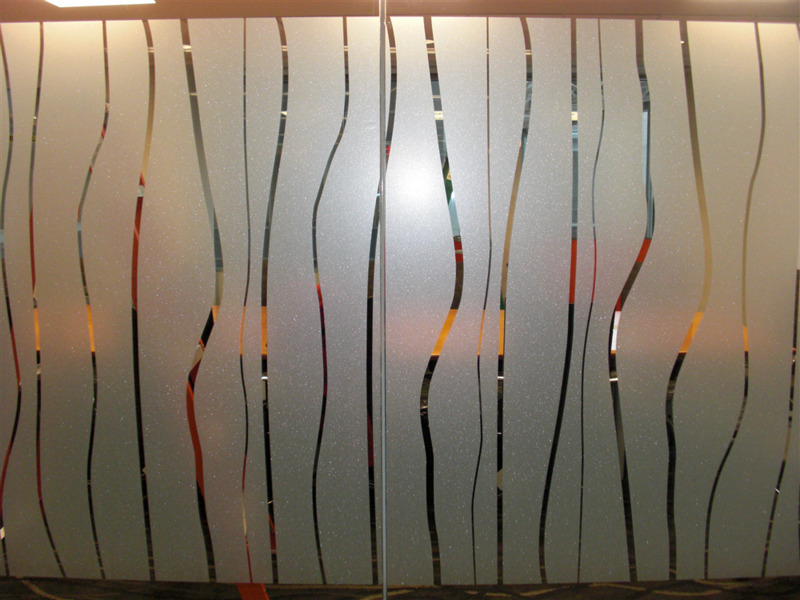 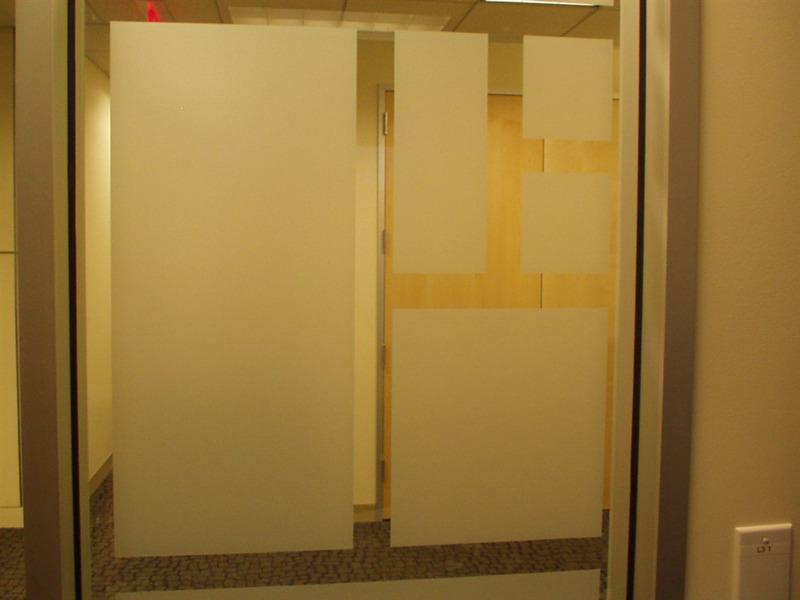 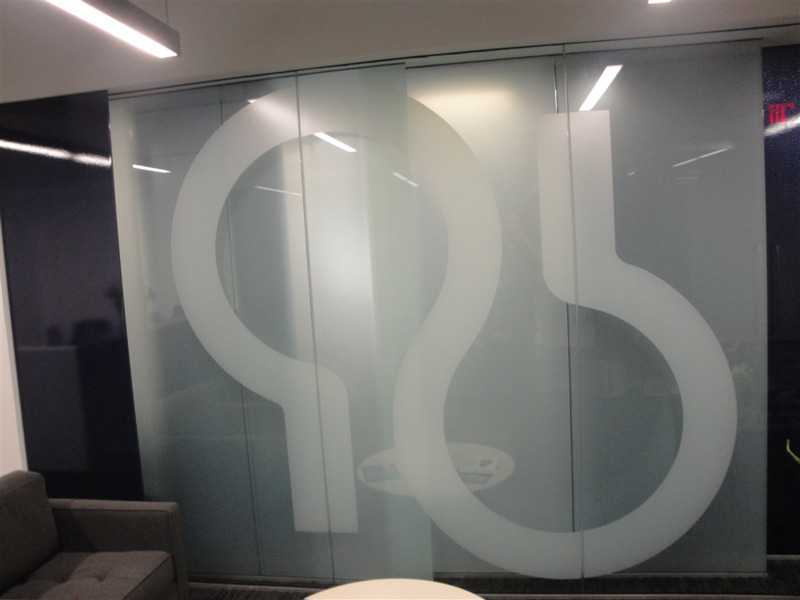 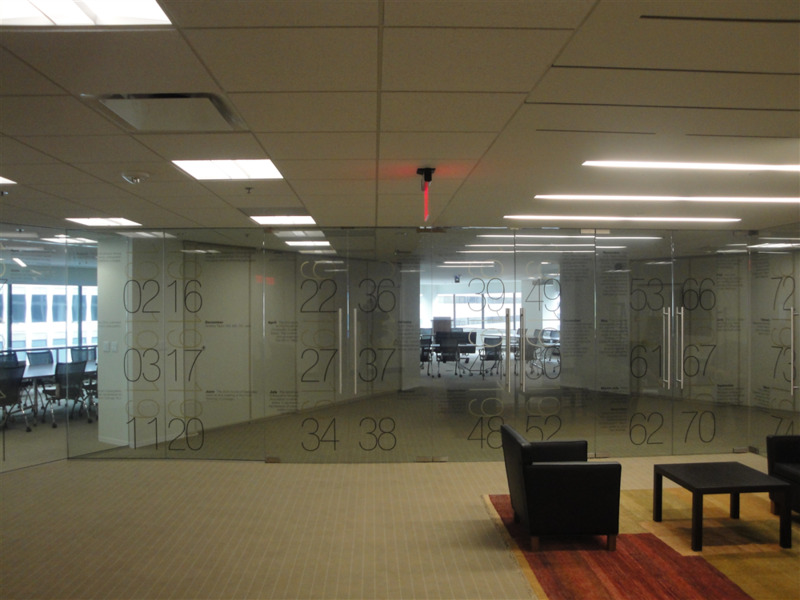 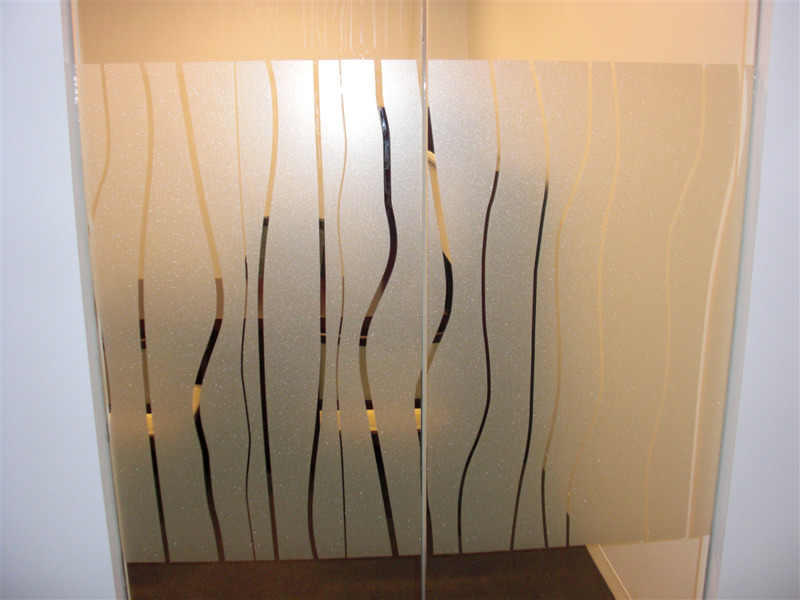 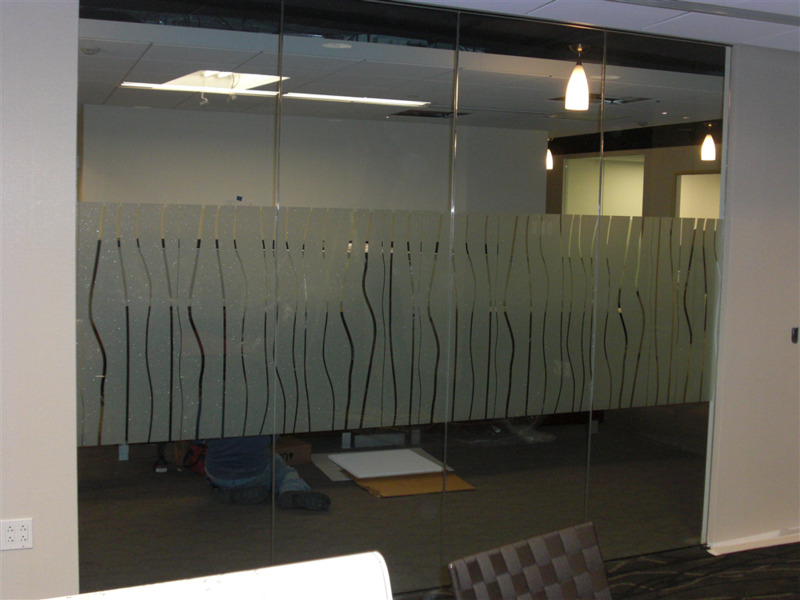 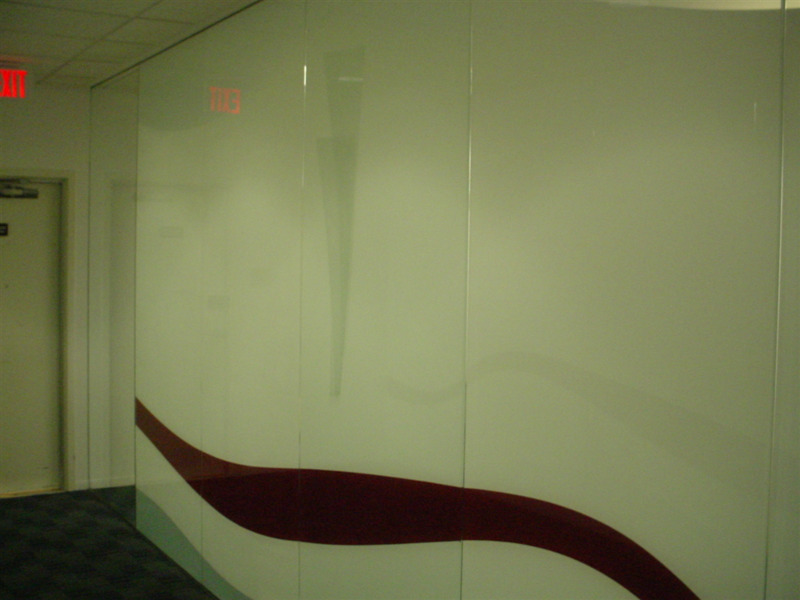 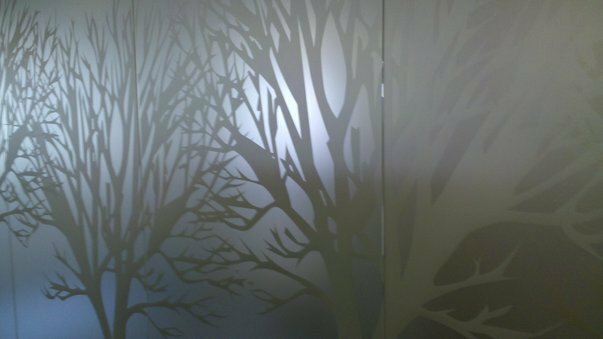 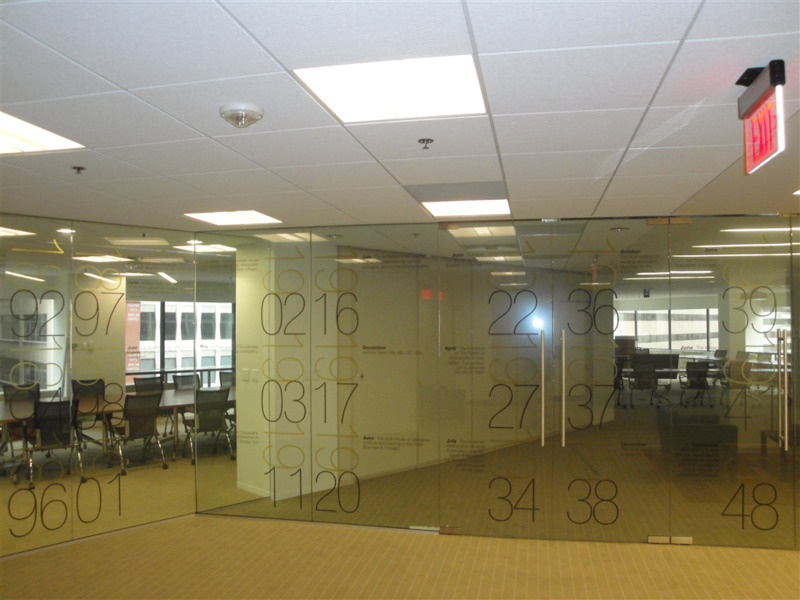 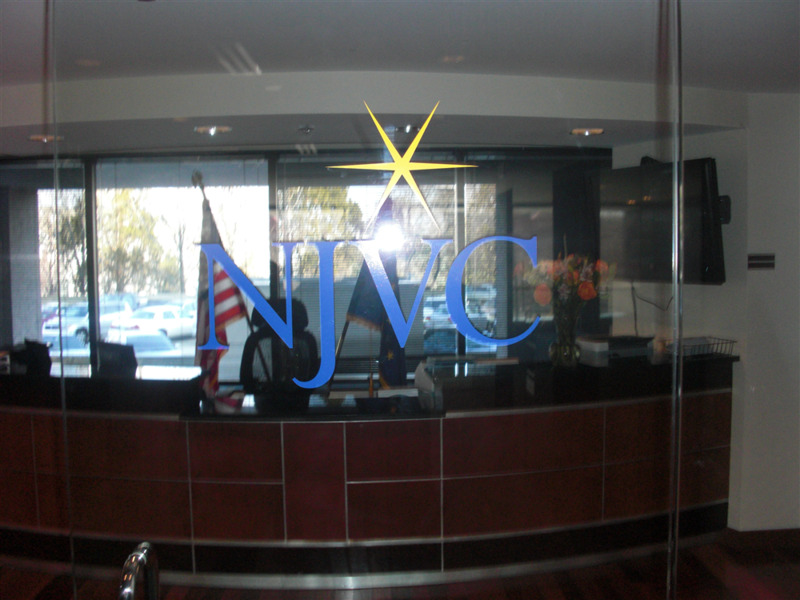 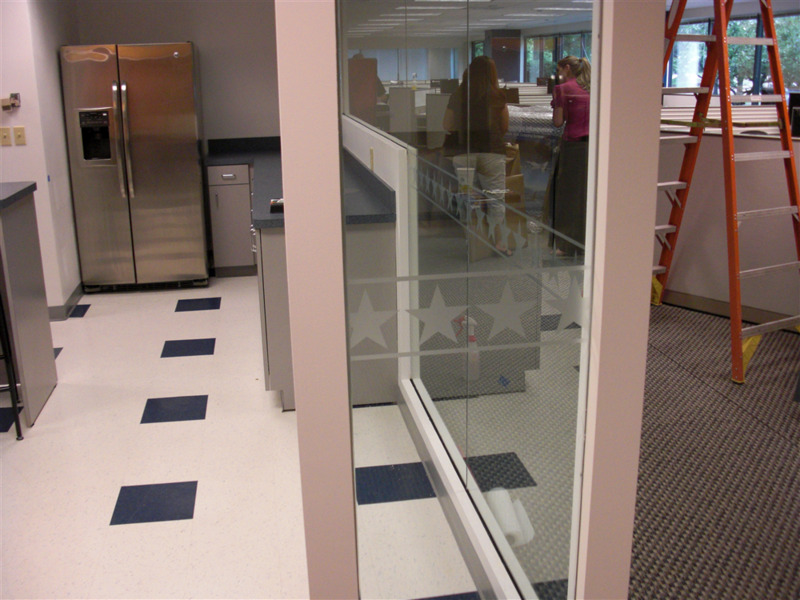 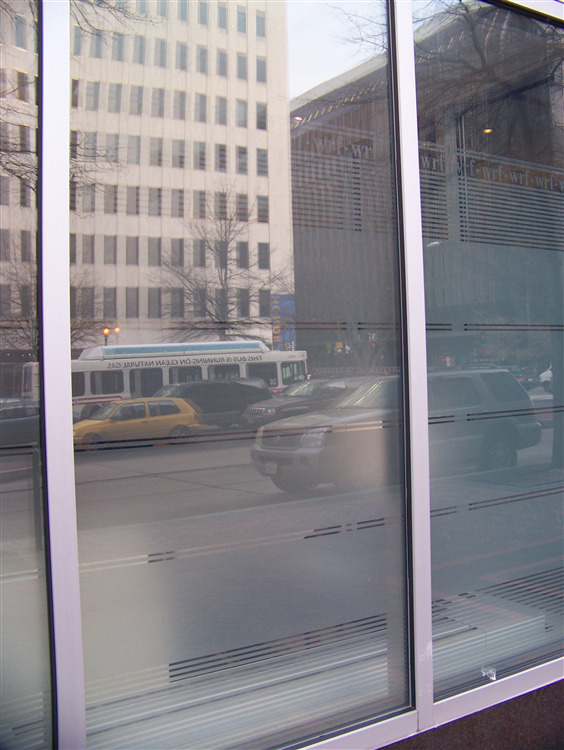 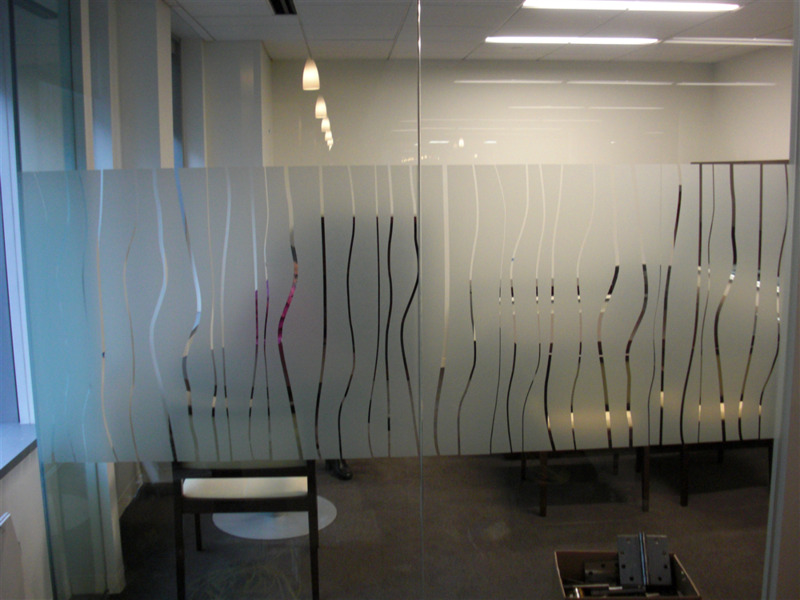 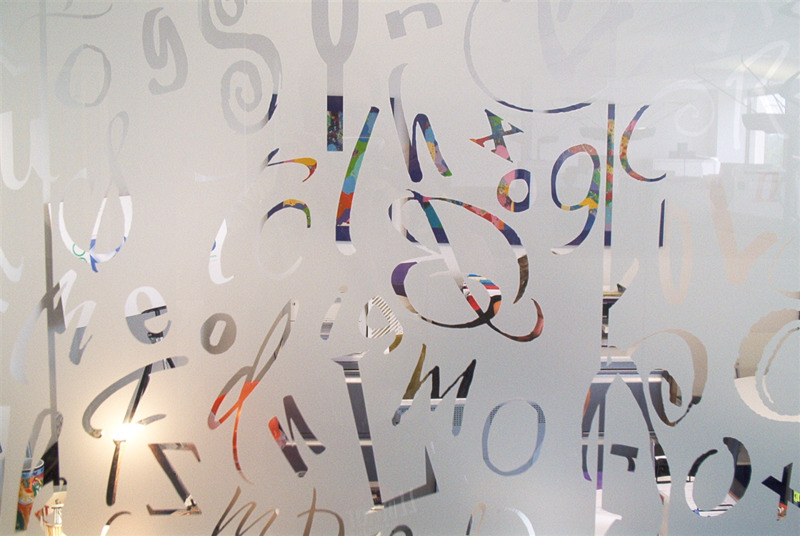 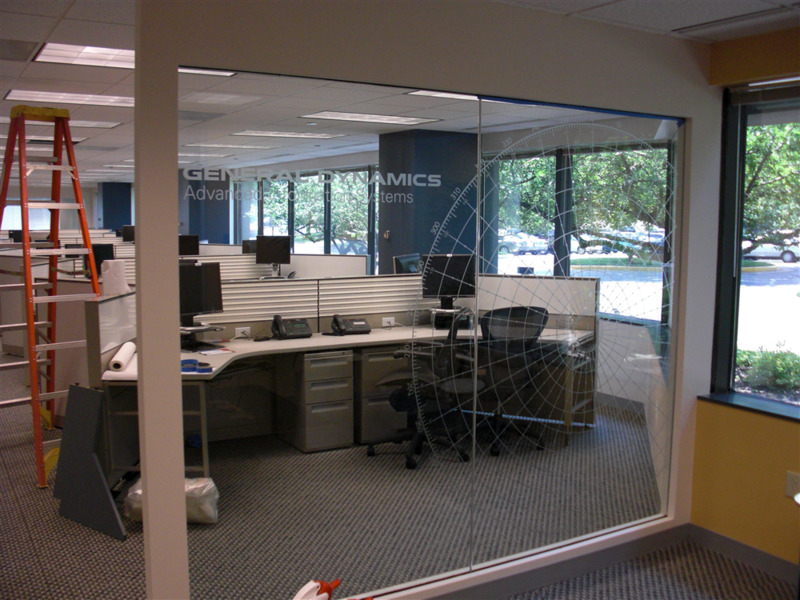 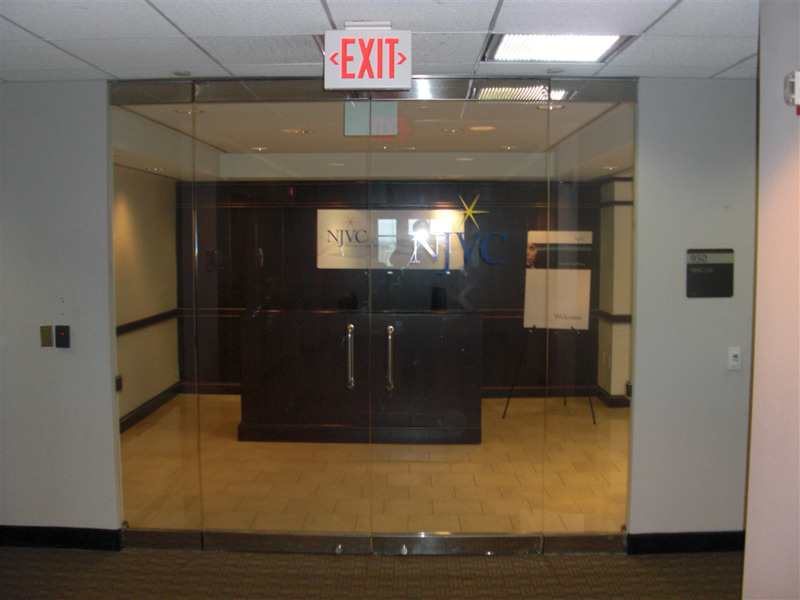 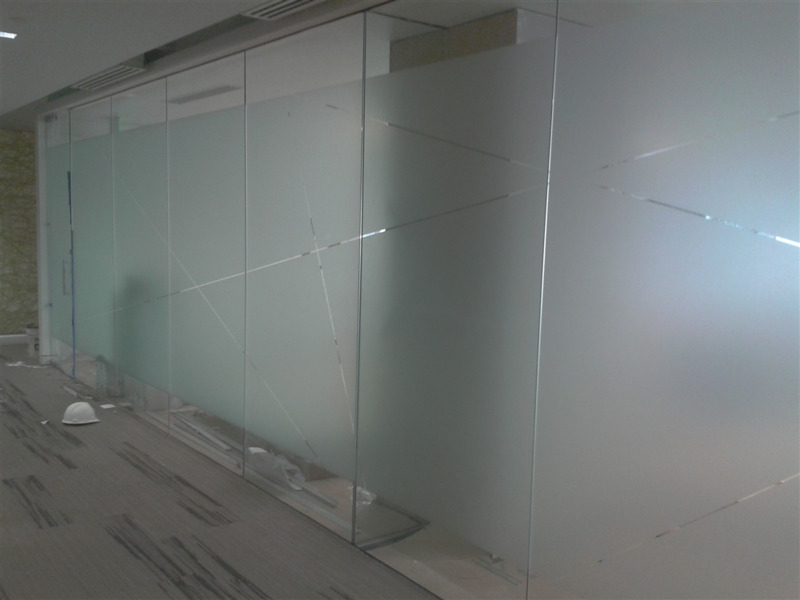 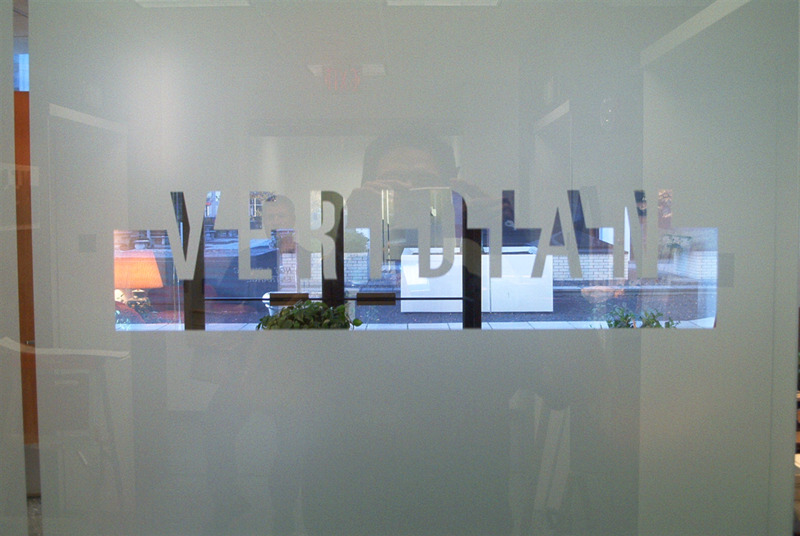 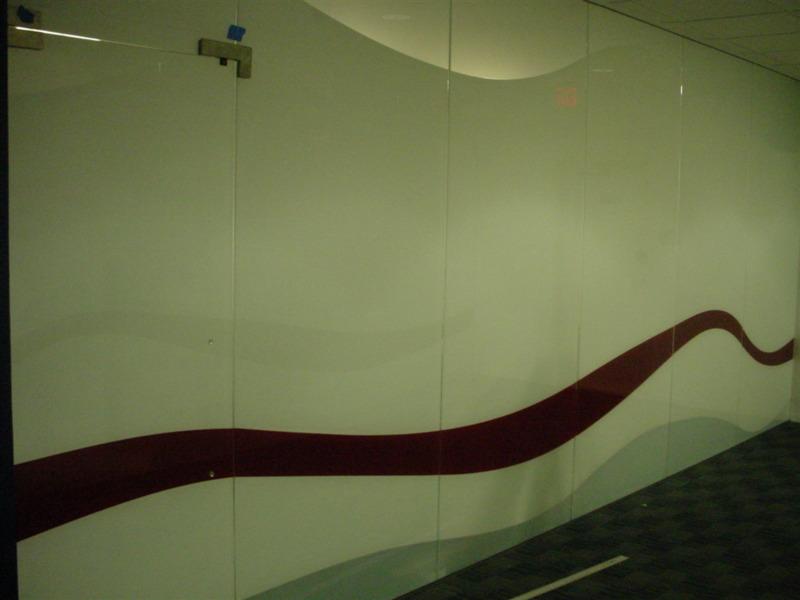 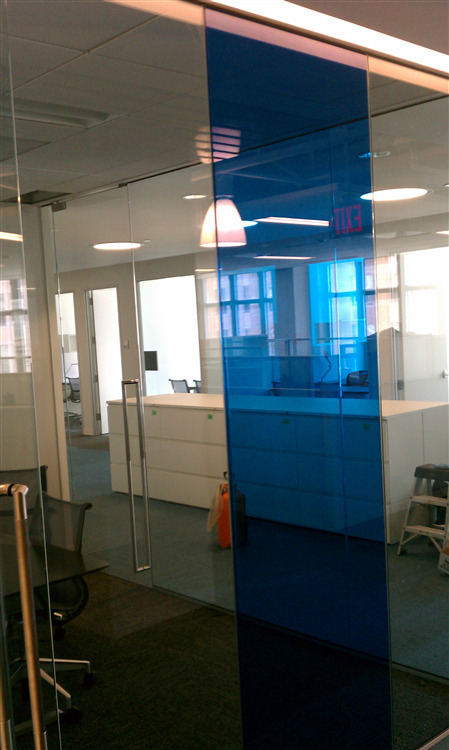 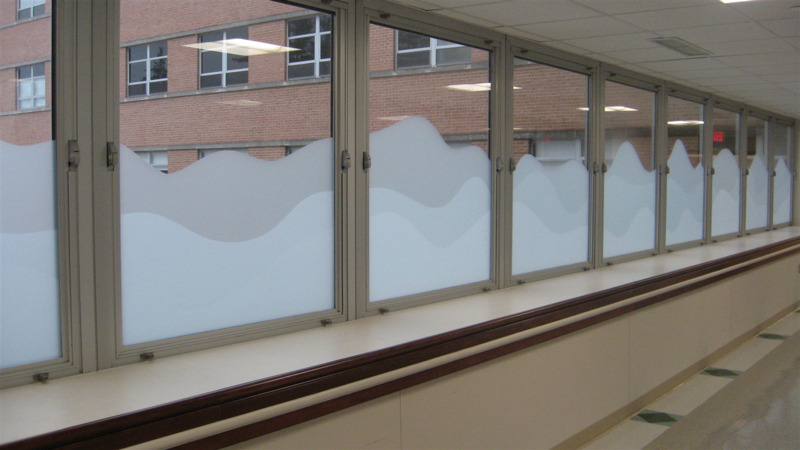 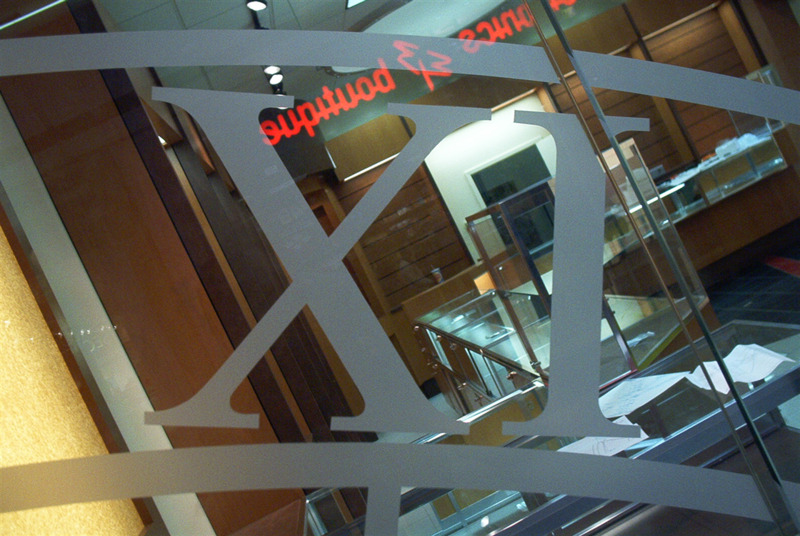 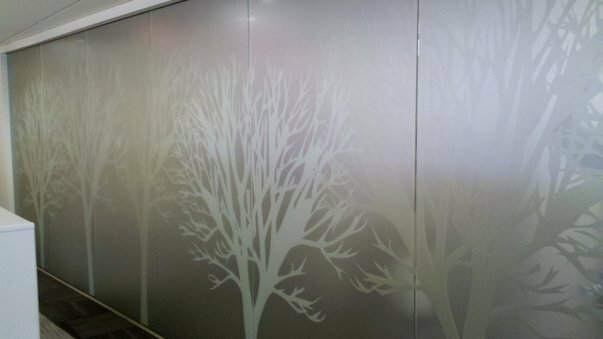 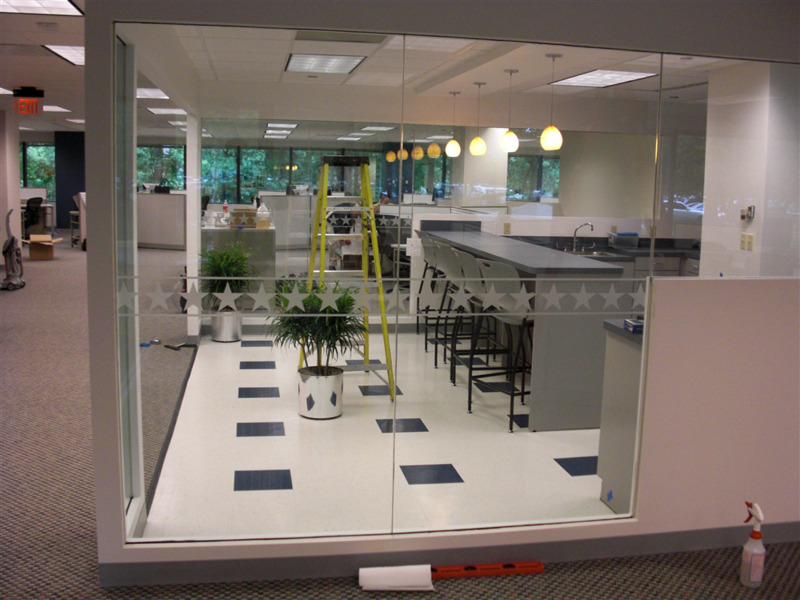 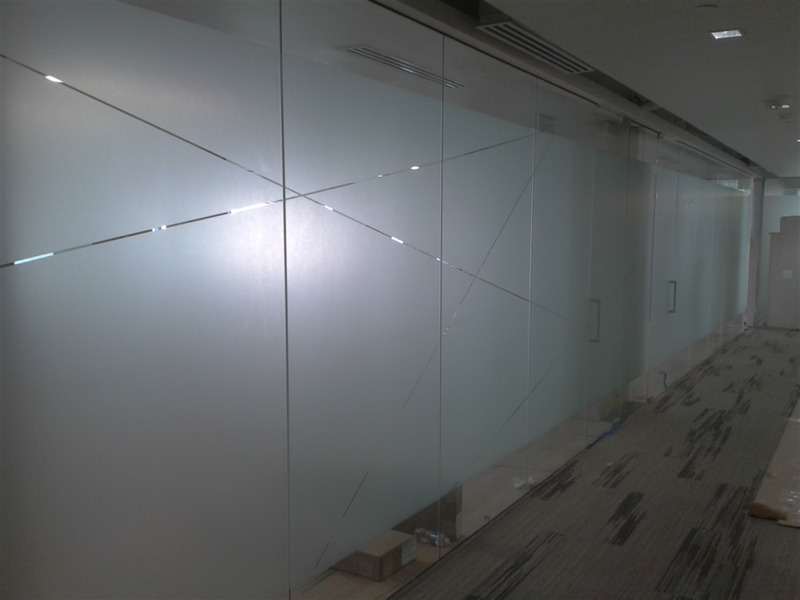 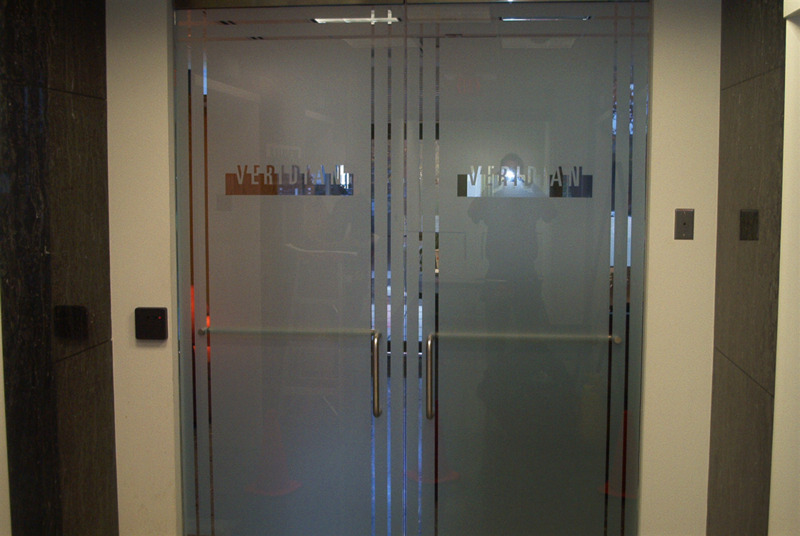 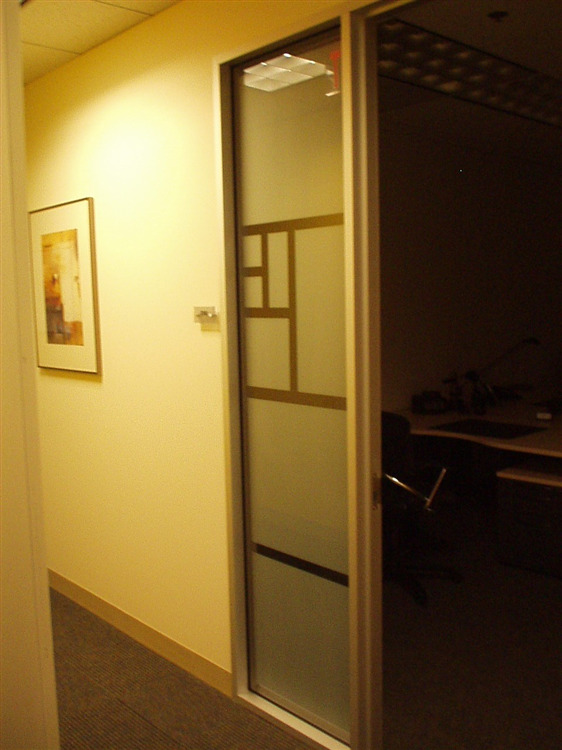 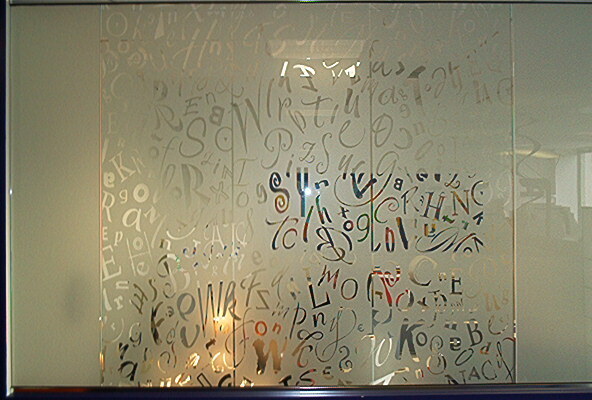 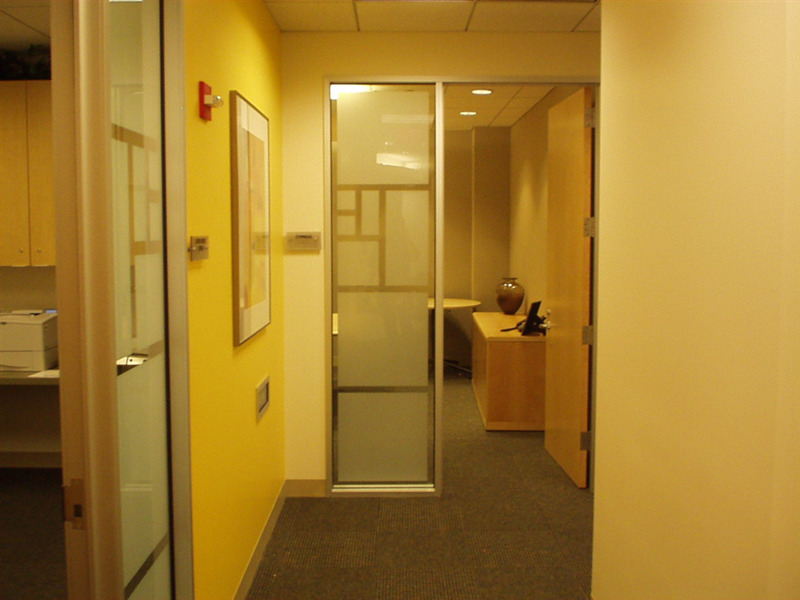 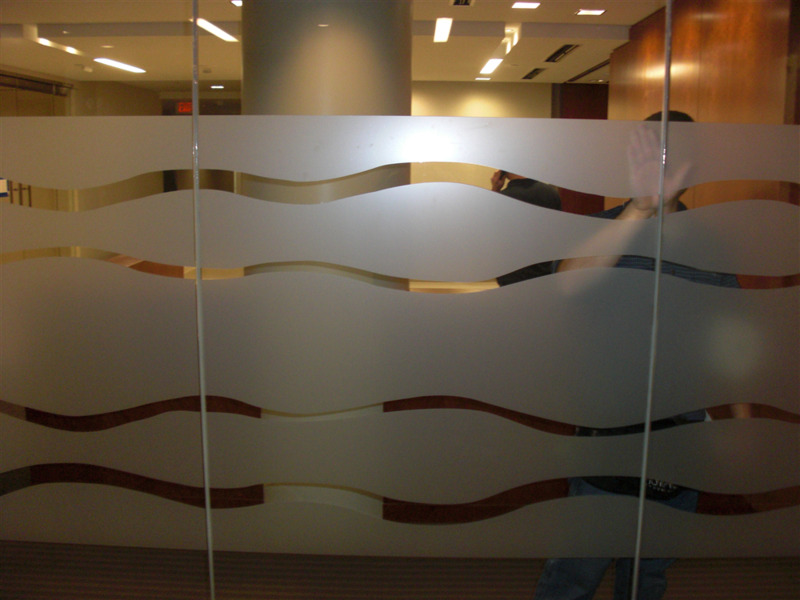 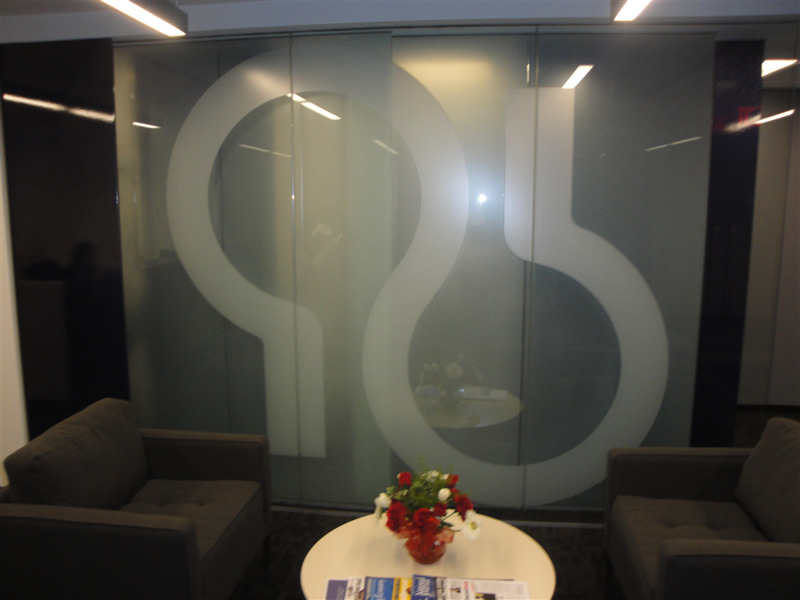 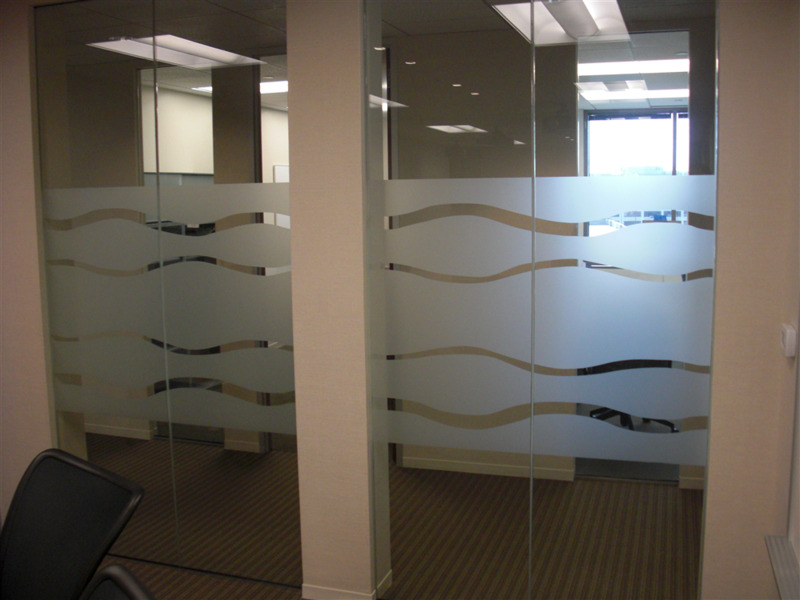 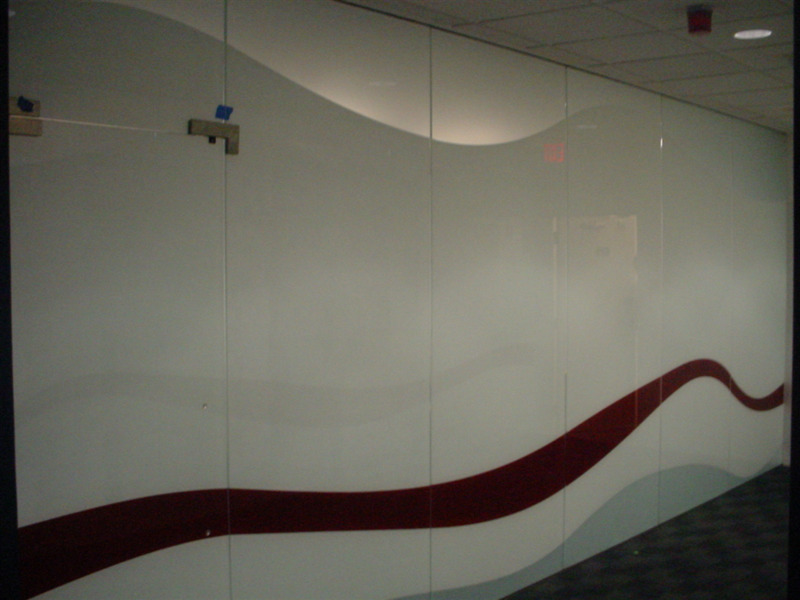 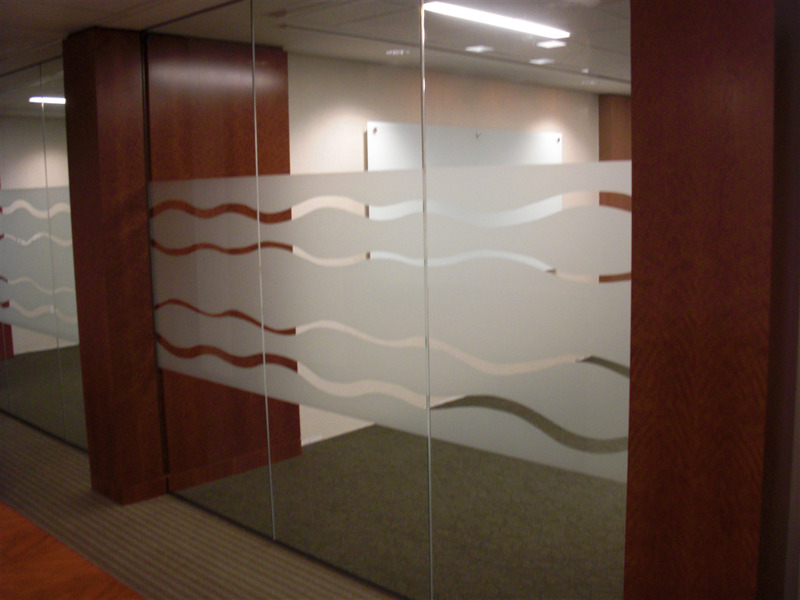 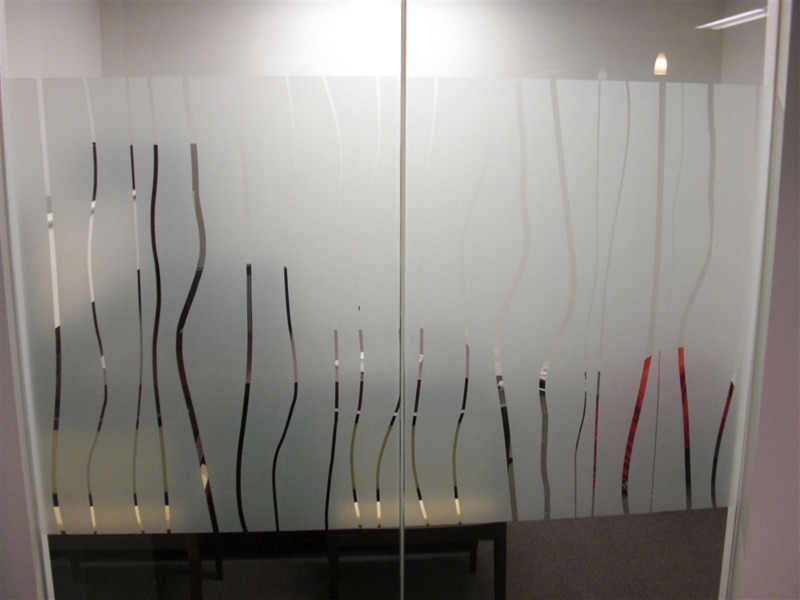 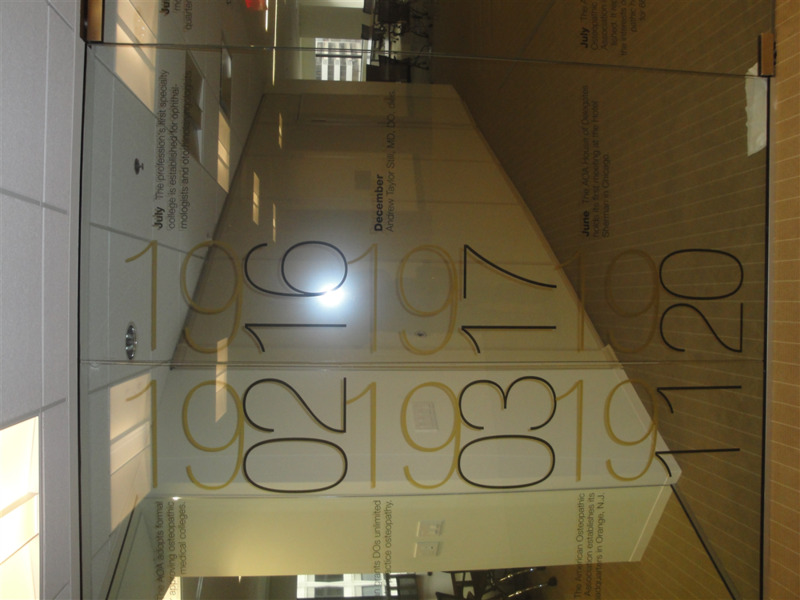 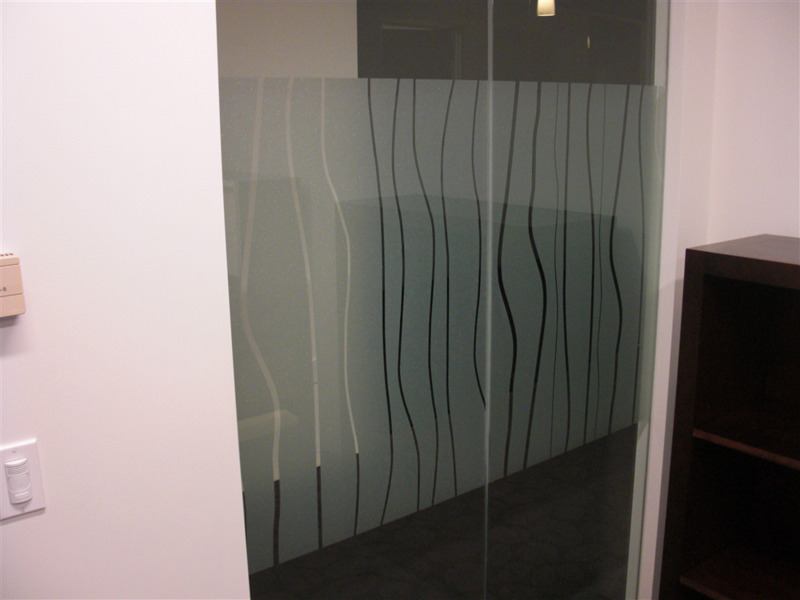 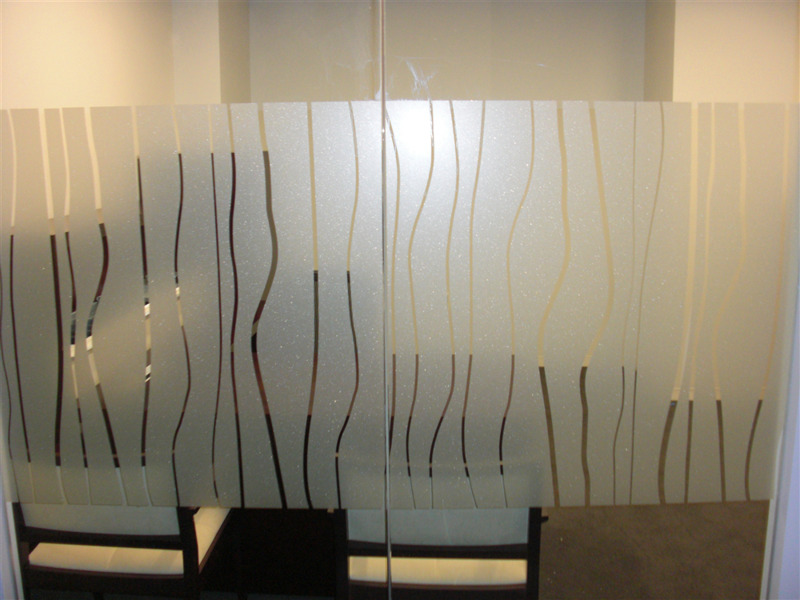 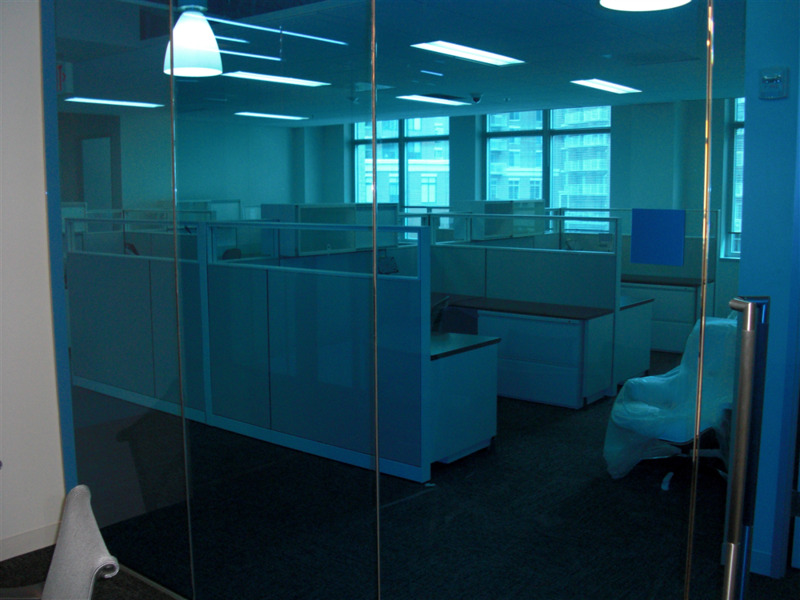 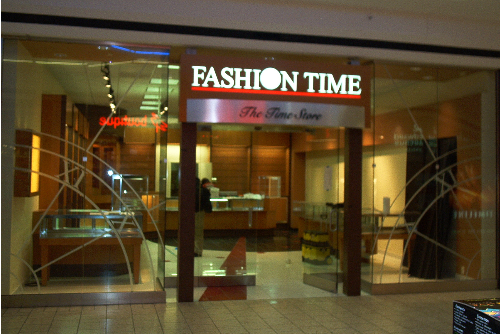 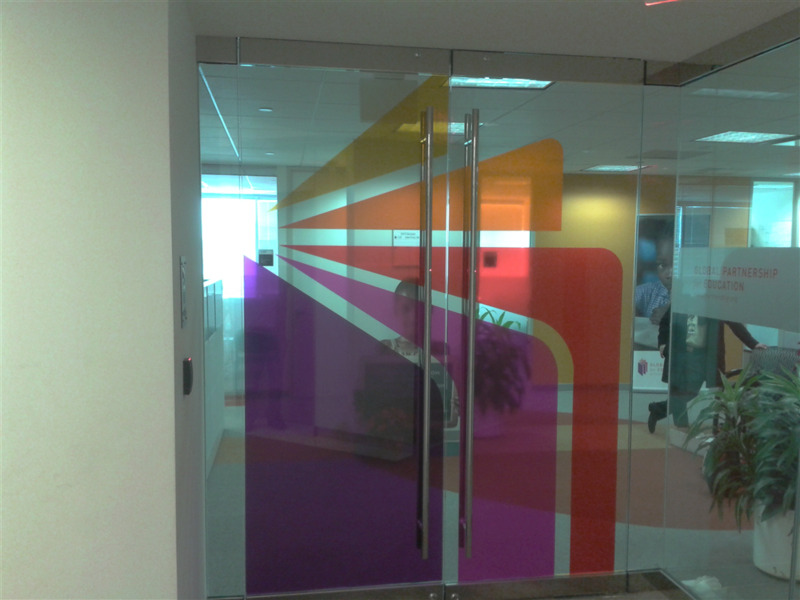 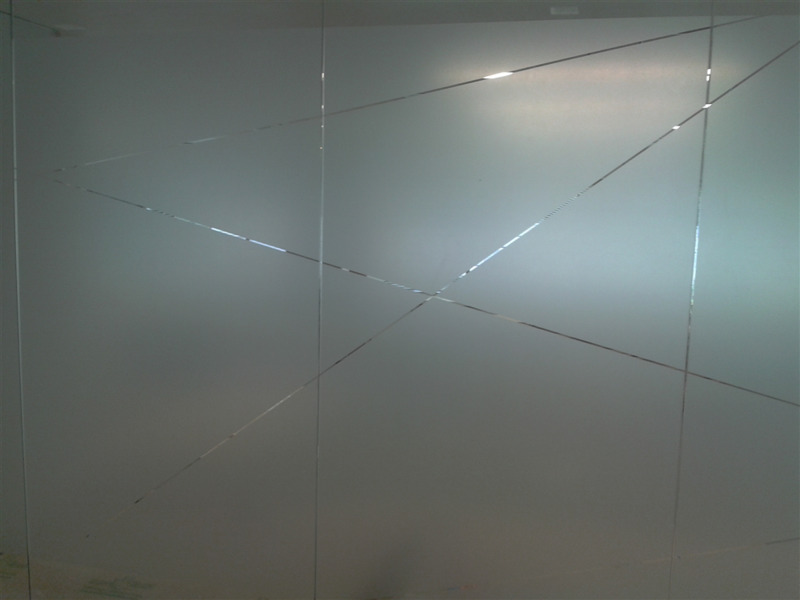 Graphics applied to both sides of glass. 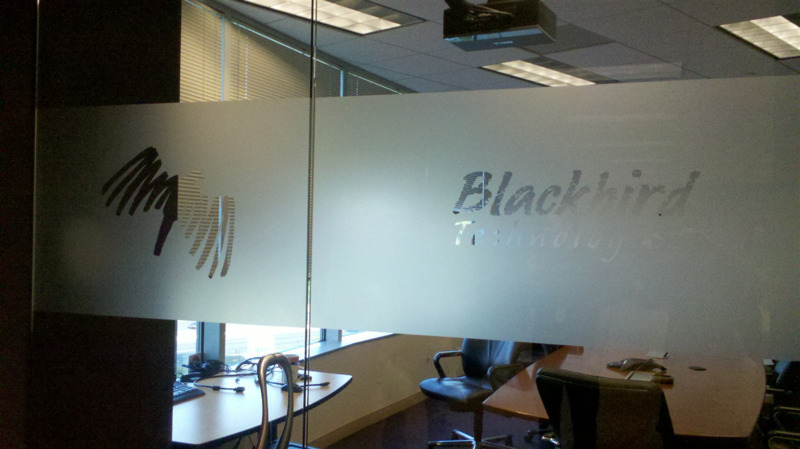 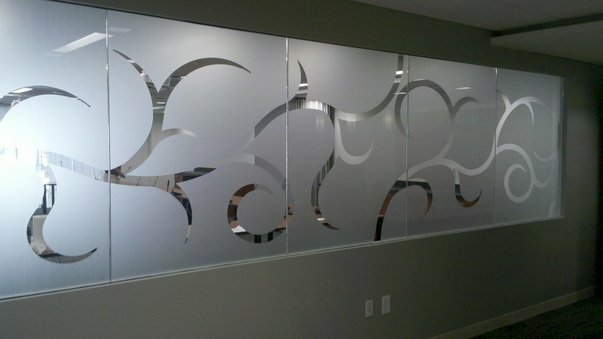 Blackbird Technologies Conference Room Logo using 3M 7725-314 Dusted Crystal. 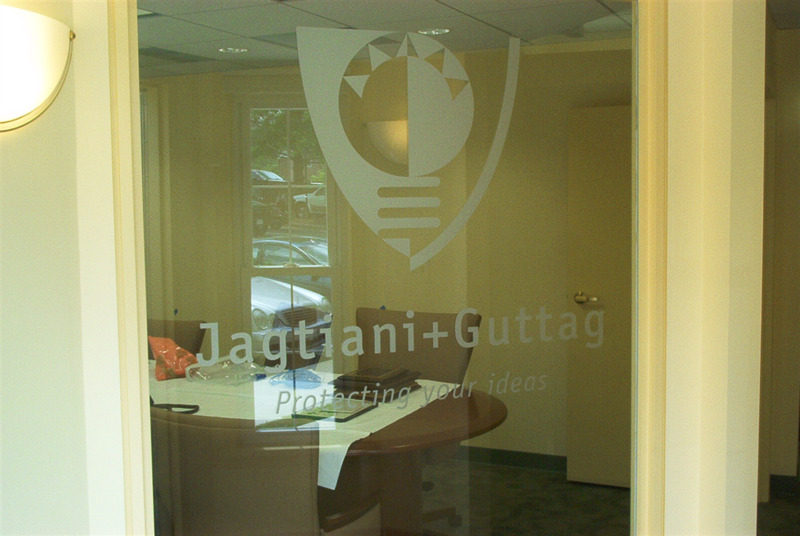 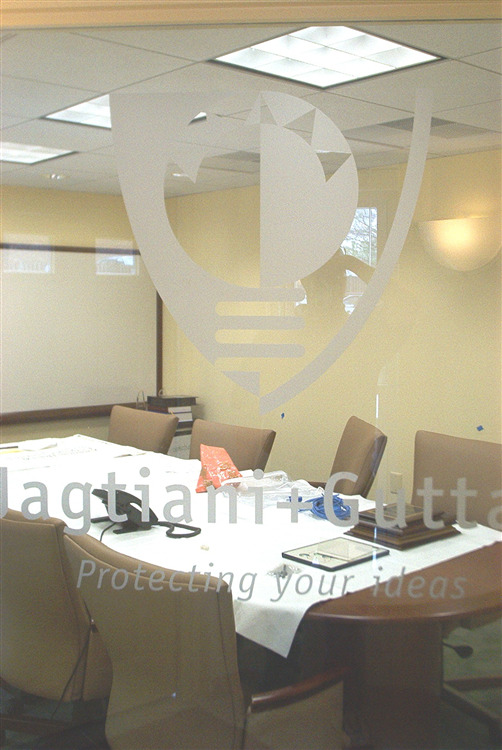 Film applied to conference room side of glass. 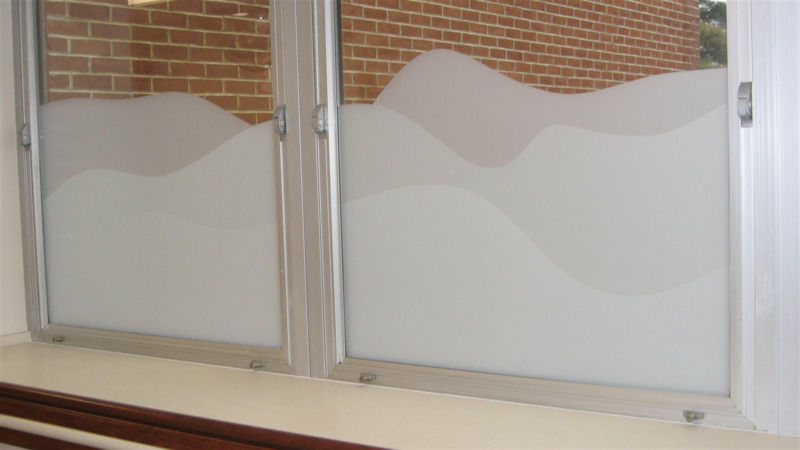 DC Energy Wave Pattern using Llumar NRM-PS2 Frost. 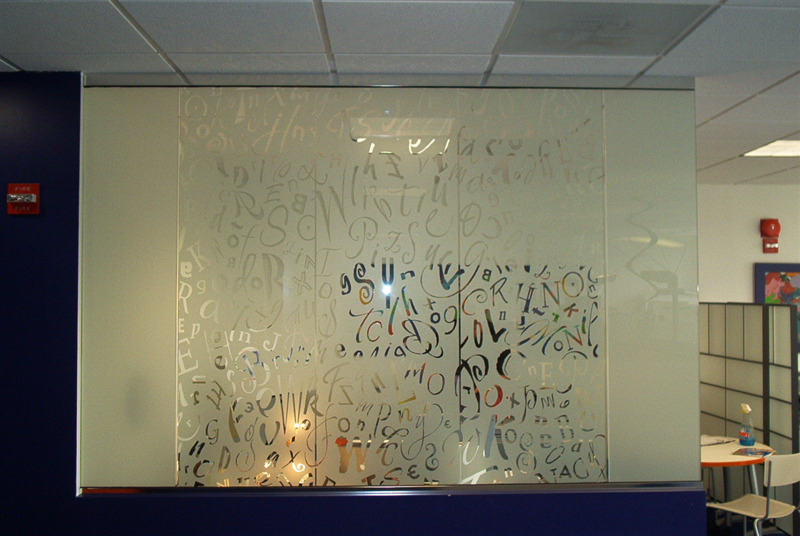 Global Partnership for Education Logo using Various Oracle Translucent Films. 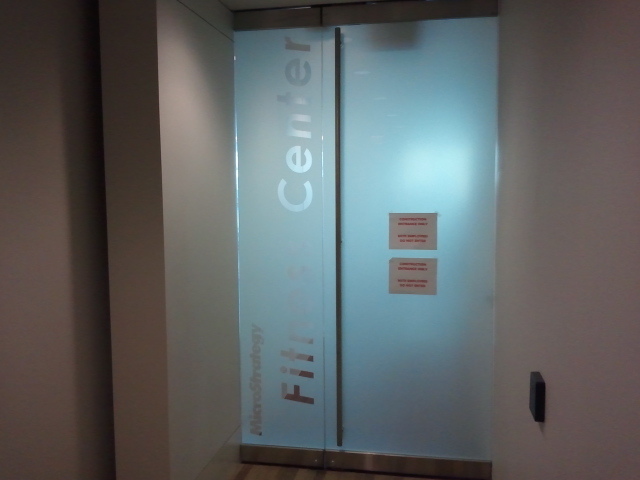 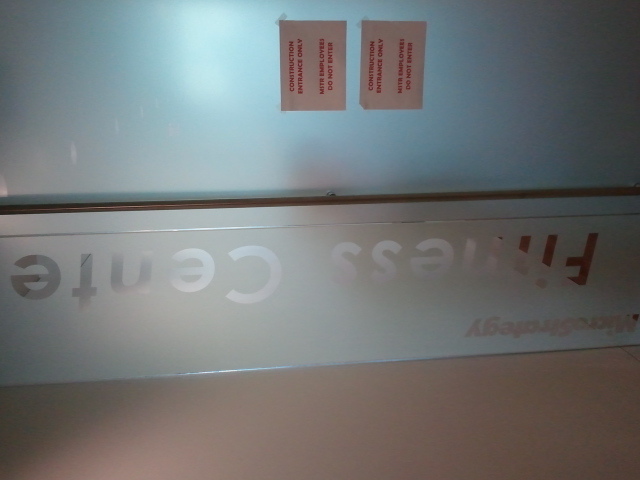 MicroStrategy Fitness Center Logo using 3M Fasara SH2MAML (Milano) with letters clear. 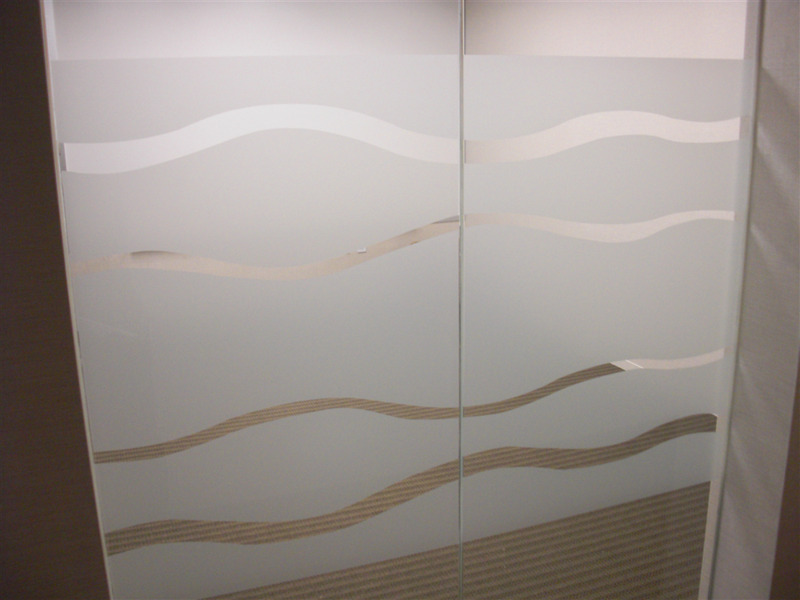 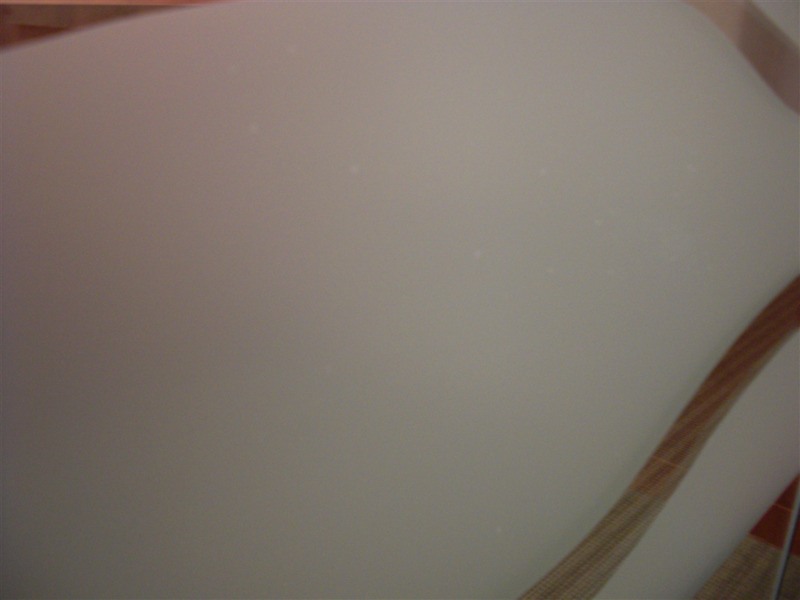 Applied to interior surface of glass. 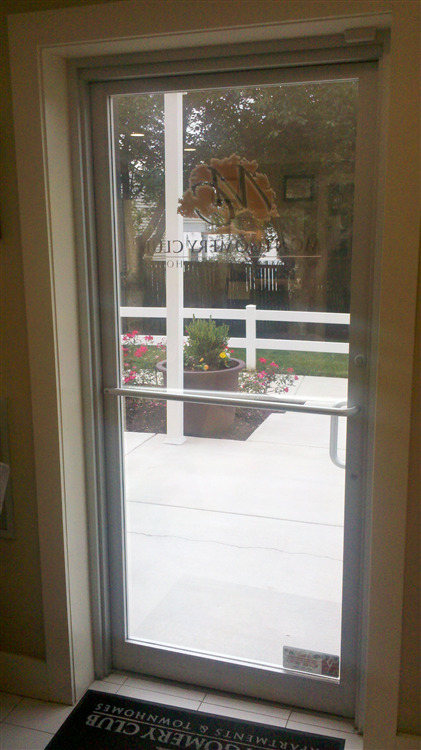 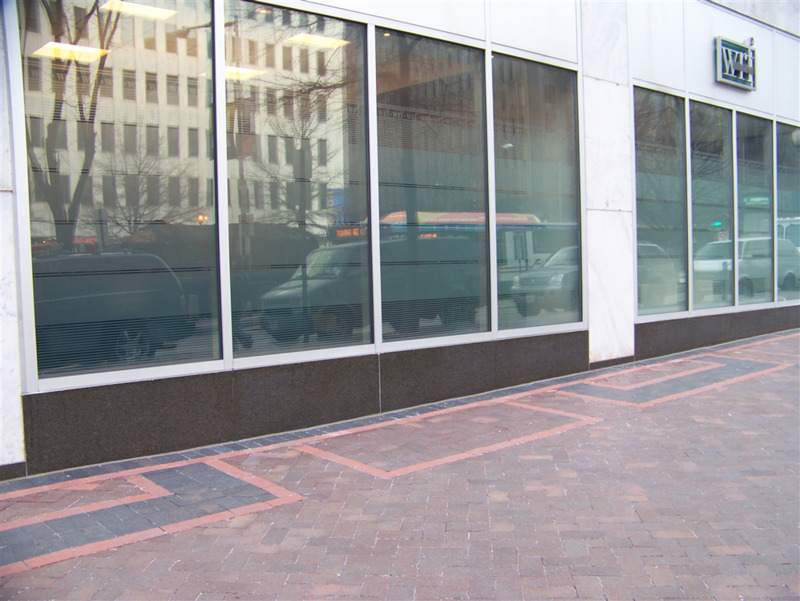 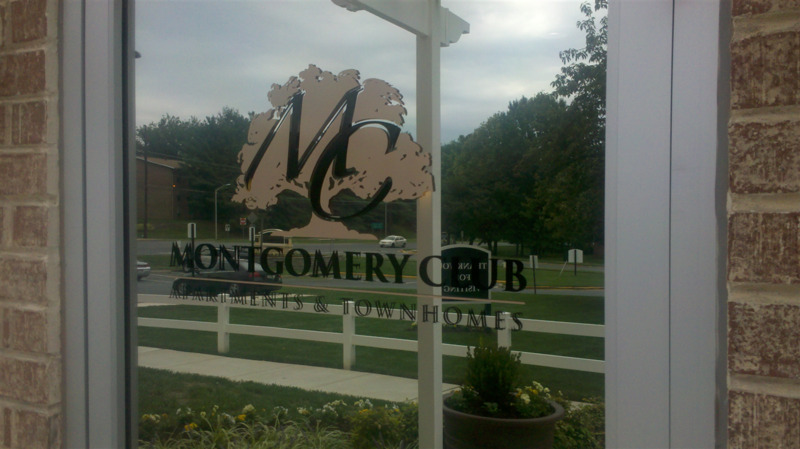 Montgomery Club Logo on Entrance Door using Avery A9260-O Sandstone & 3M 7725-12 Black vinyl. 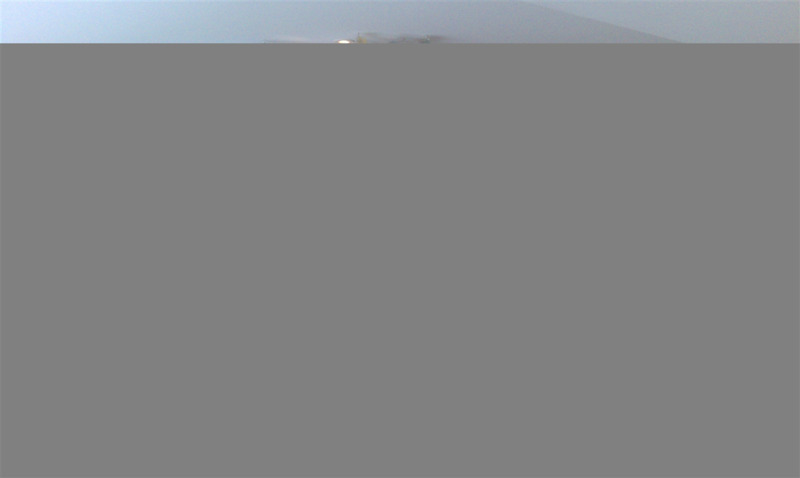 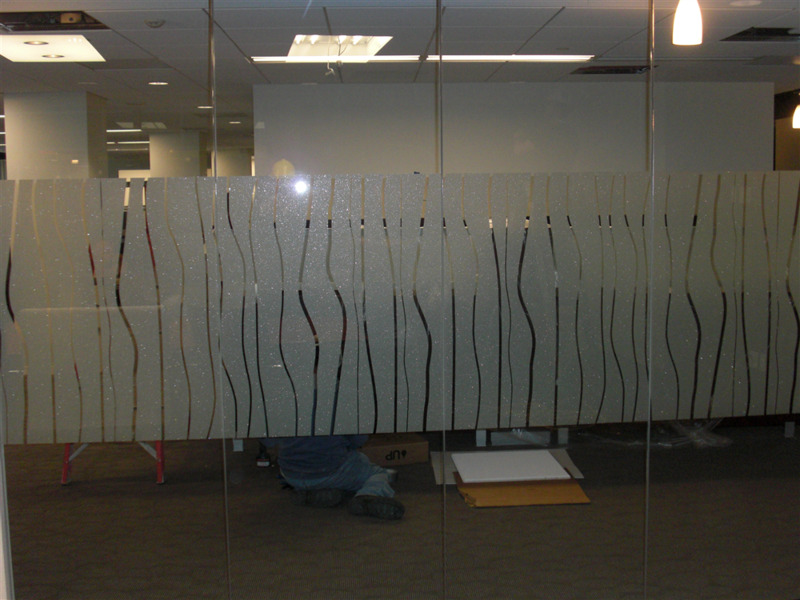 Applied to exterior surface of glass. 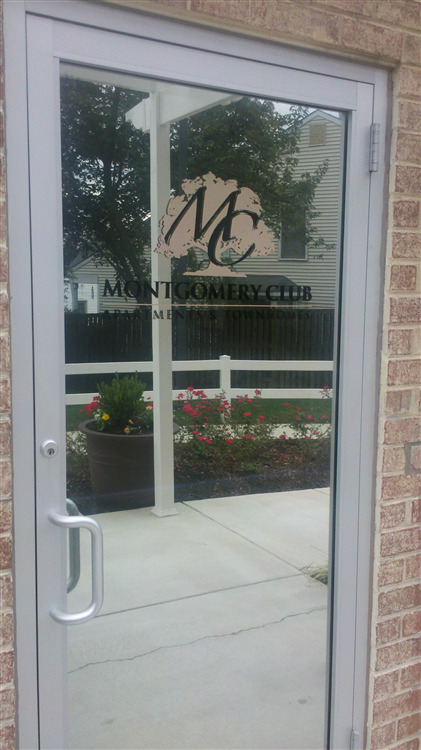 Montgomery Club Logo on Entrance Door using Avery A9260-O Sandstone & 3M 7725-12 Black vinyl. 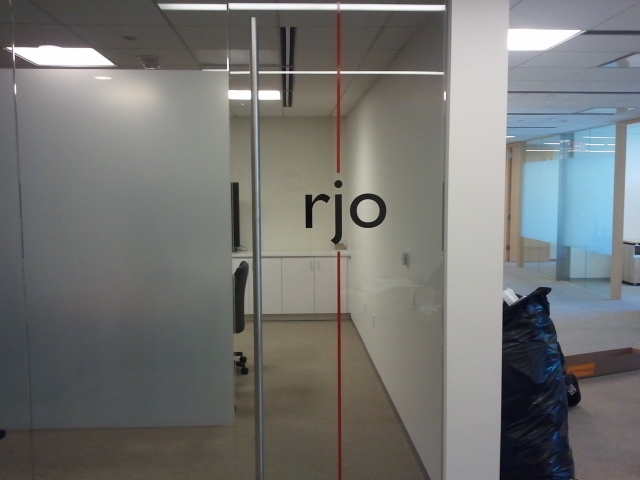 rjo Logo using Red vinyl, Black vinyl & Llumar NRM-V80. 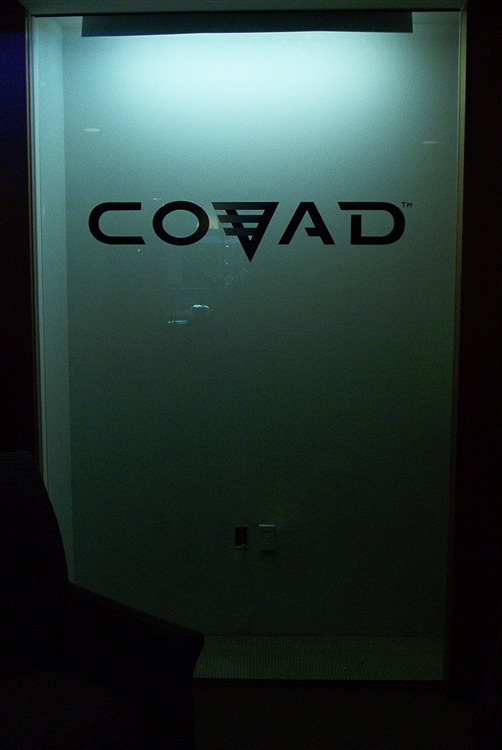 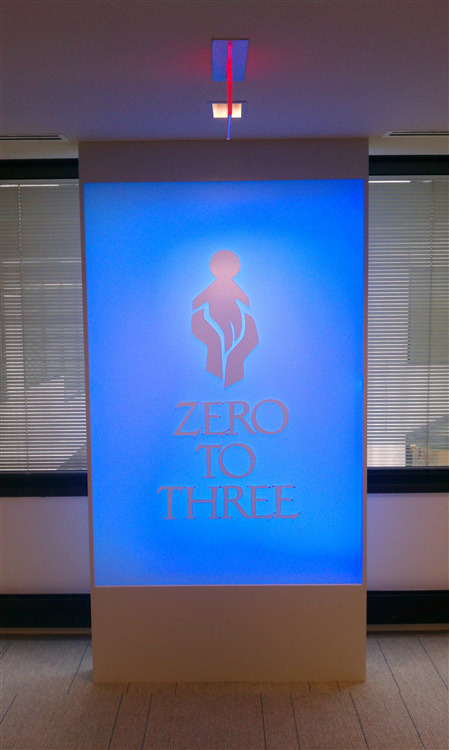 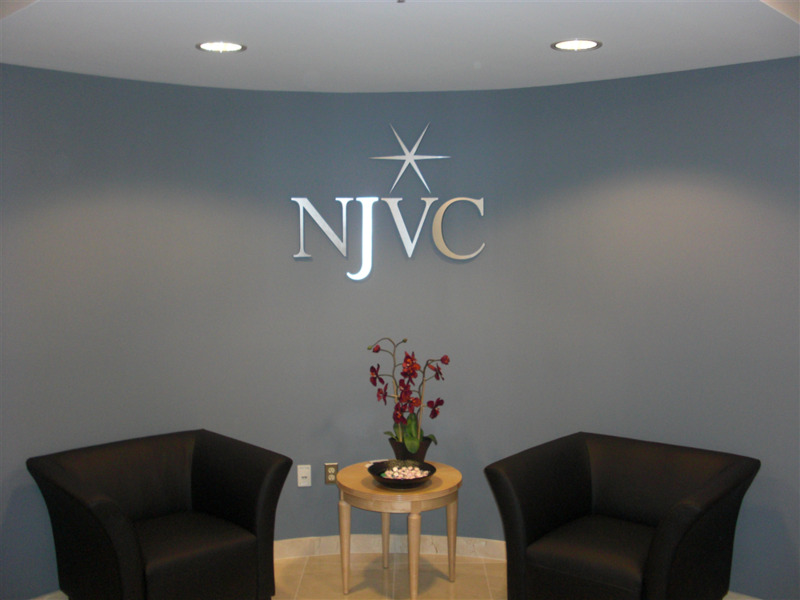 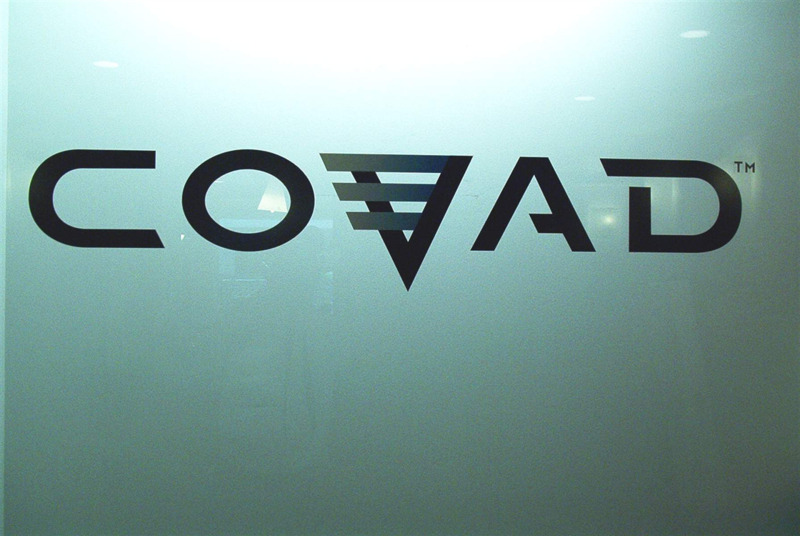 Zero to Three Backlit Sign using White Opaque vinyl. 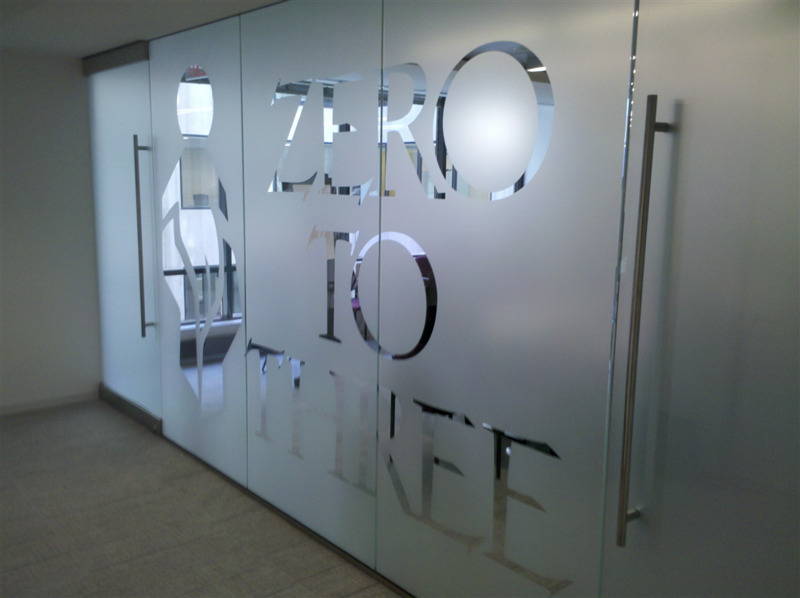 Zero to Three Frosted Logo with logo and lettering clear. 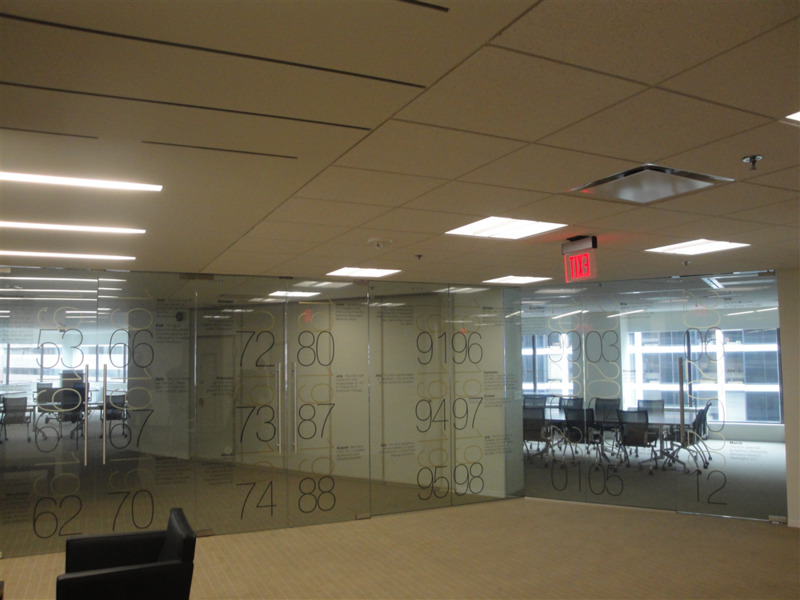 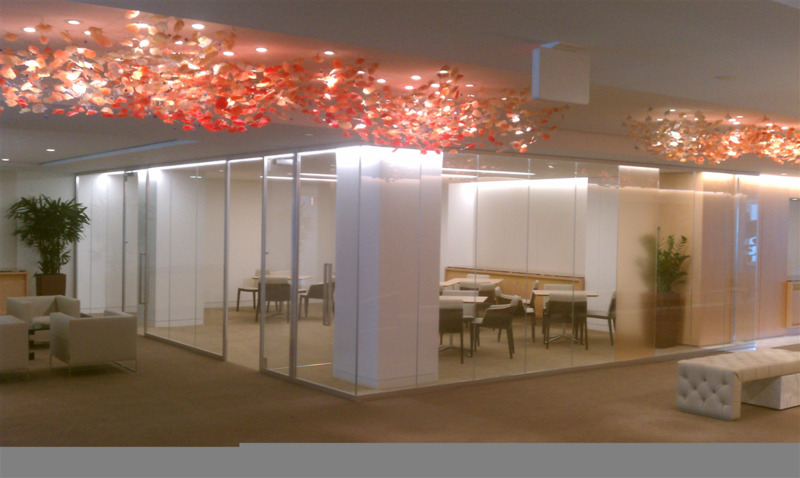 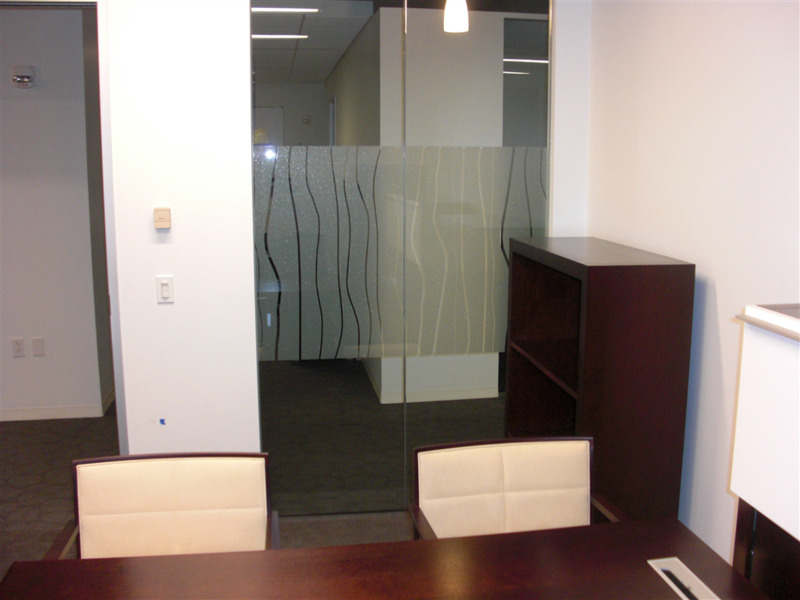 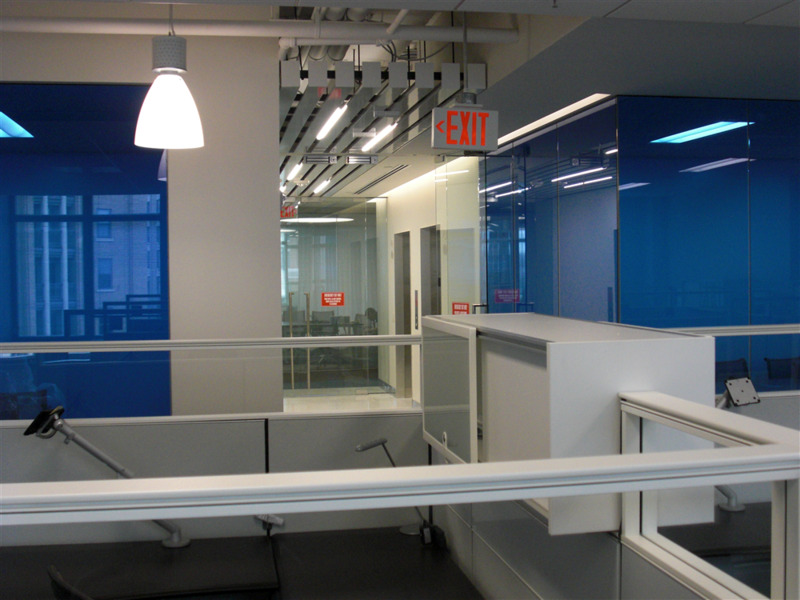 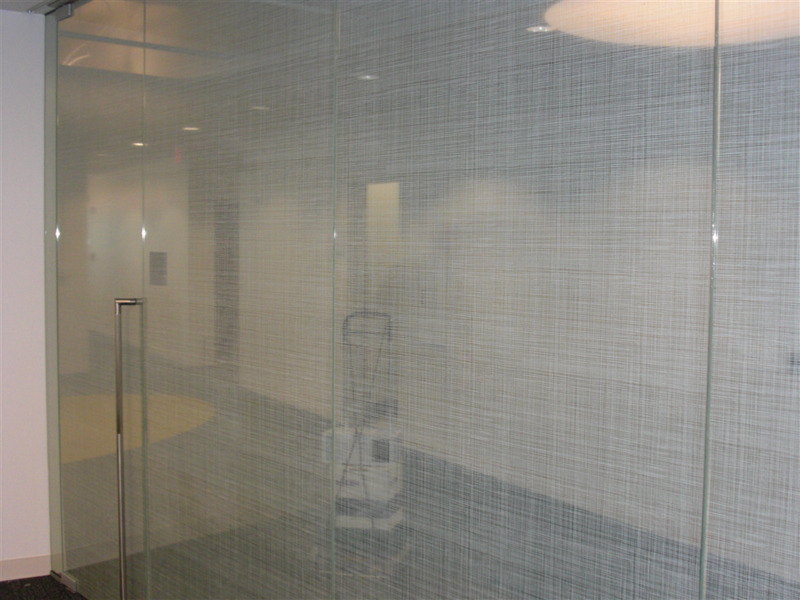 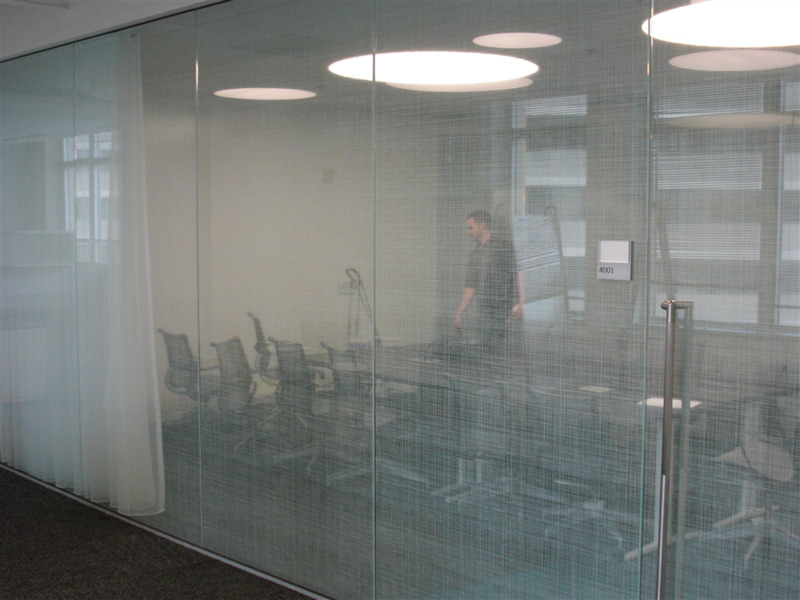 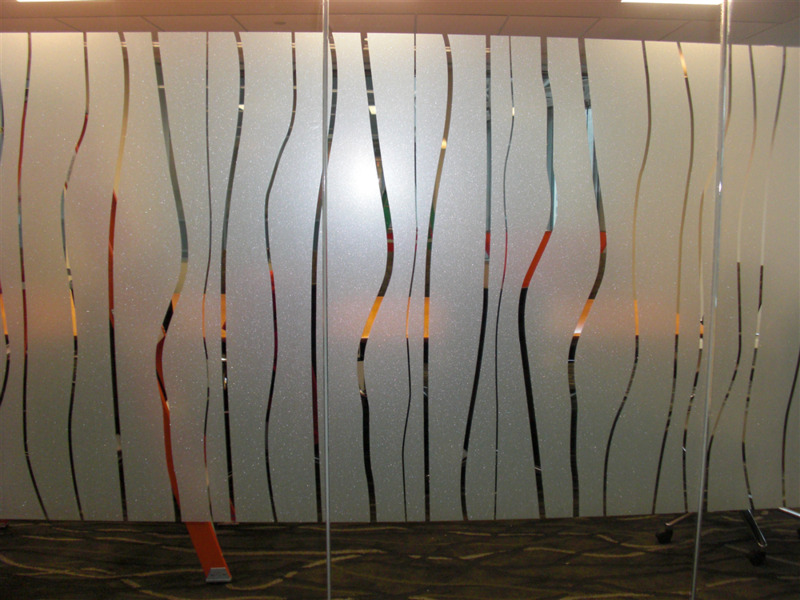 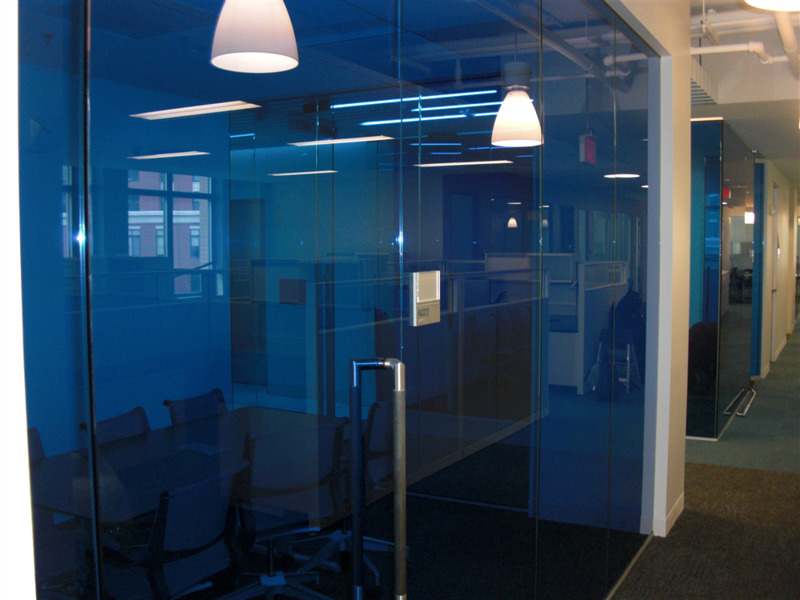 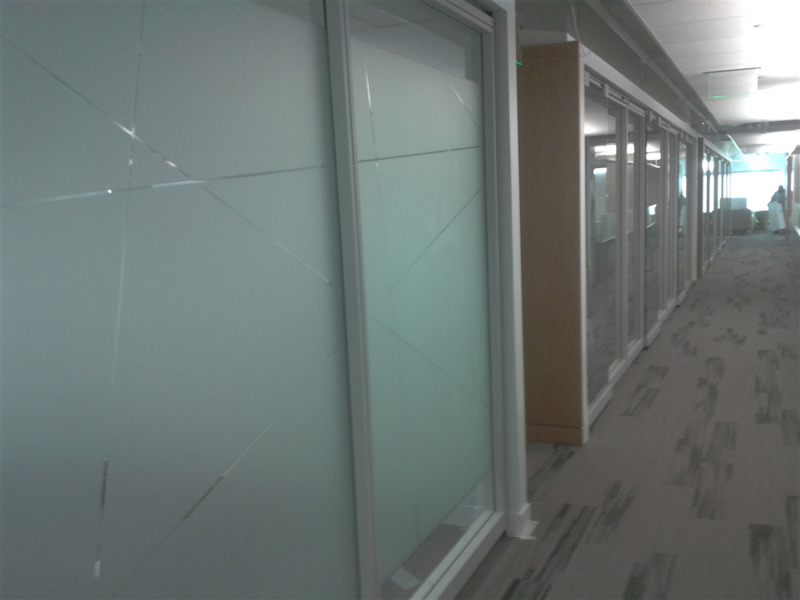 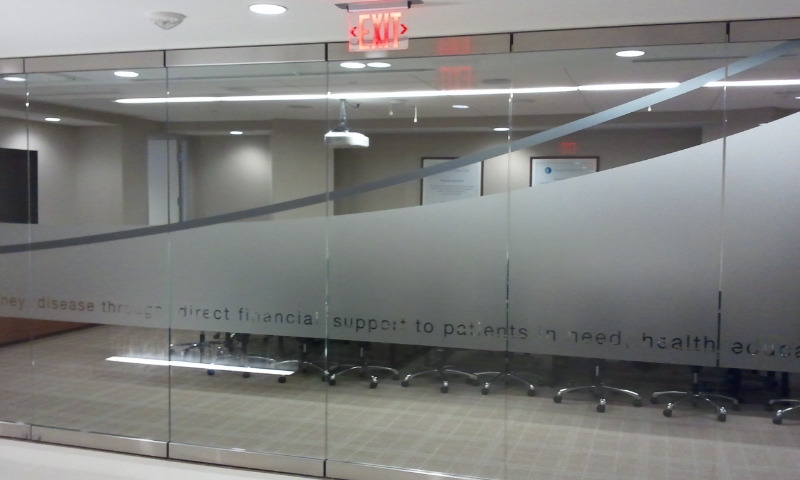 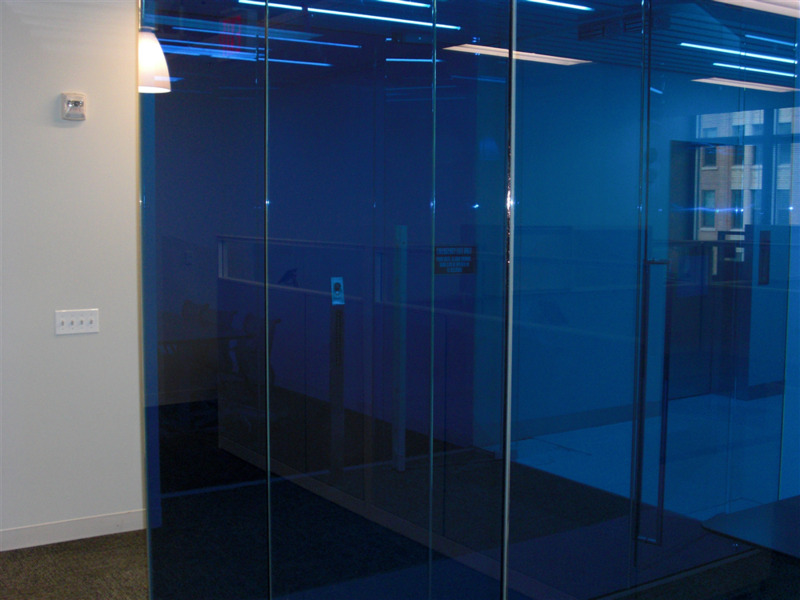 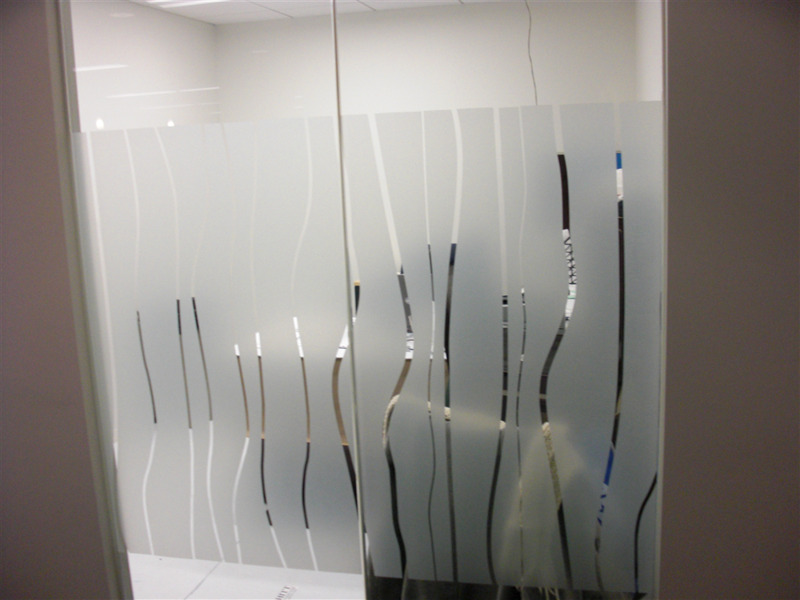 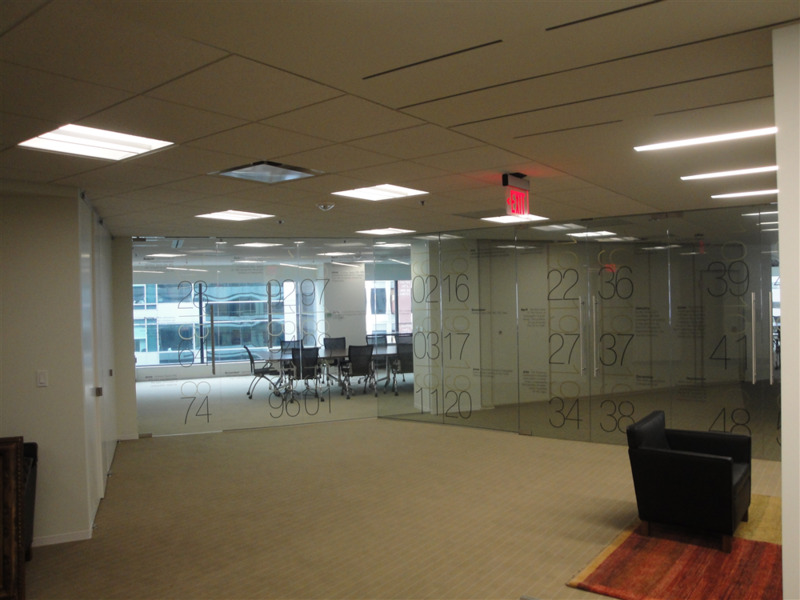 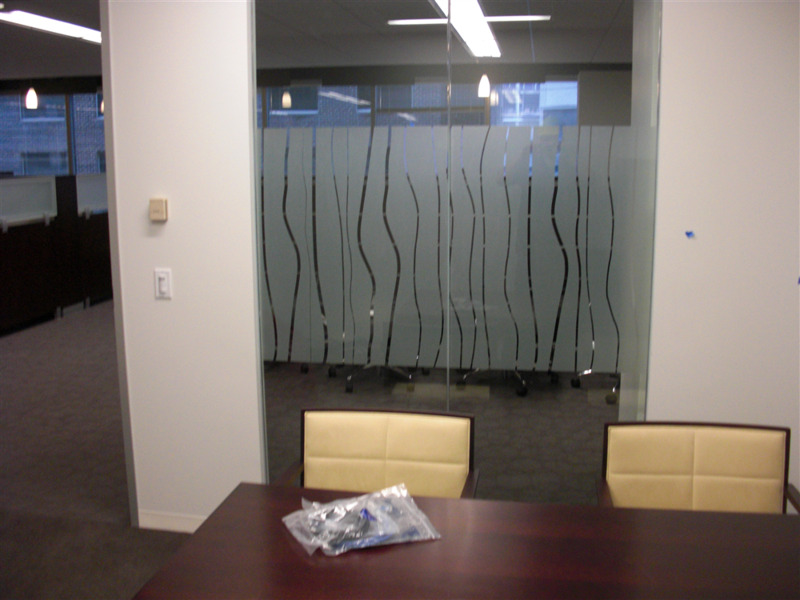 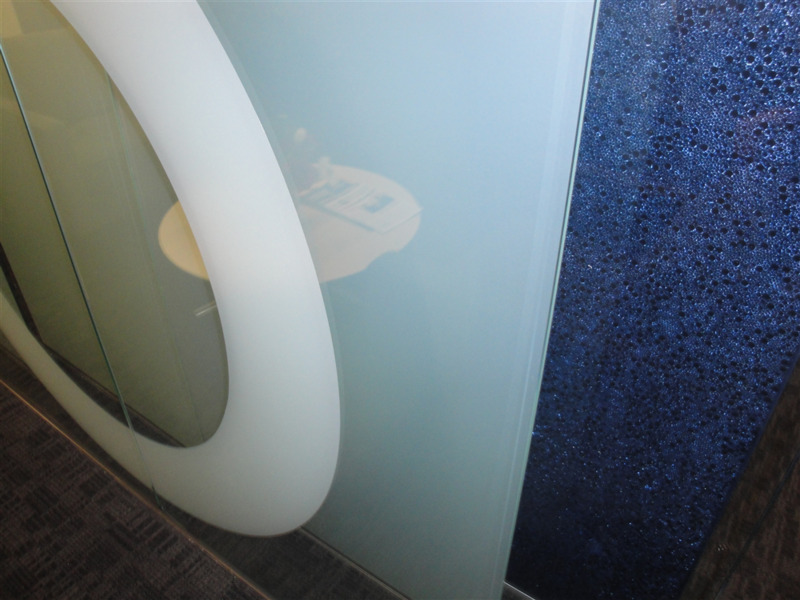 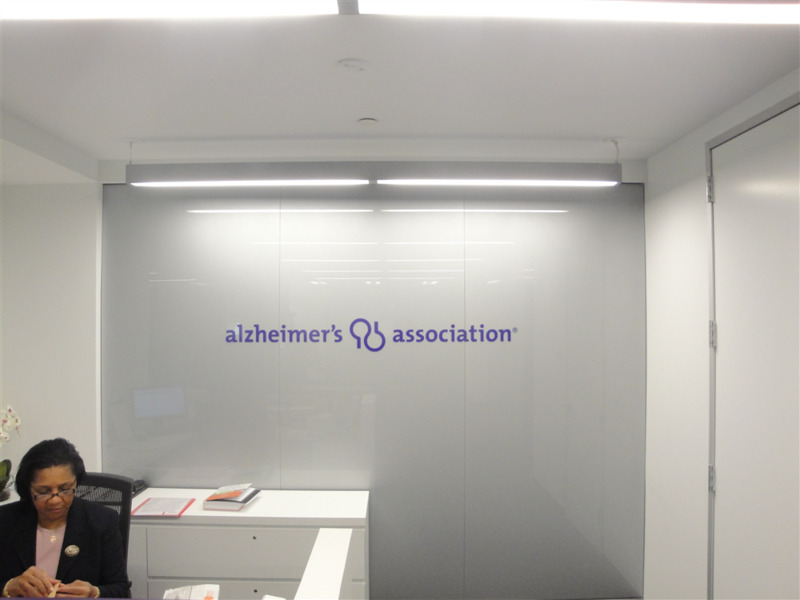 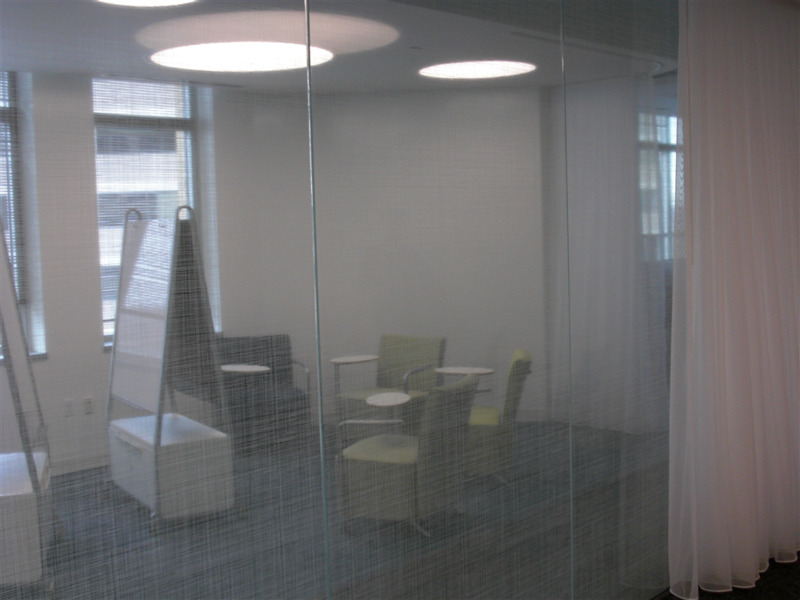 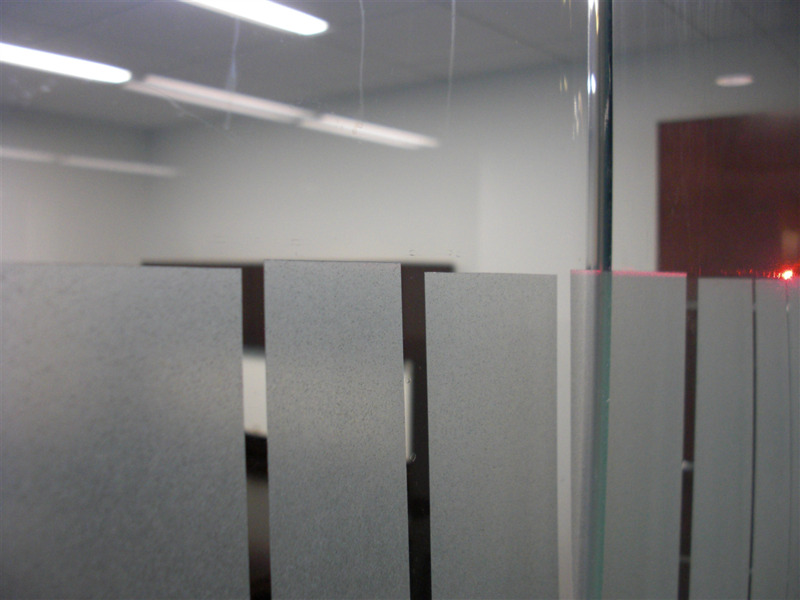 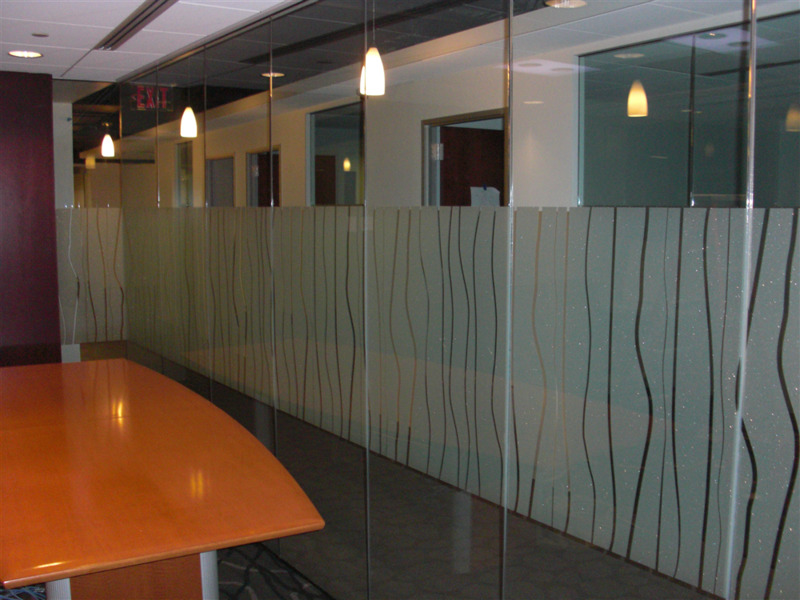 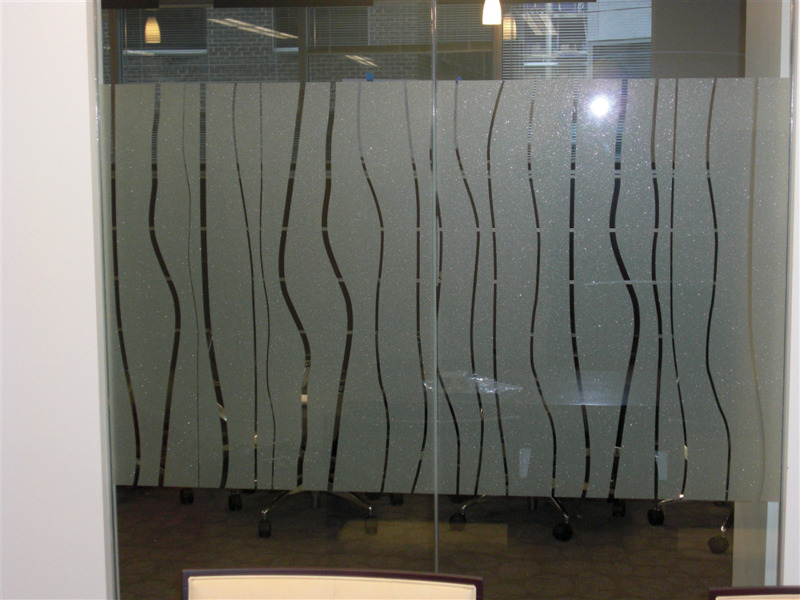 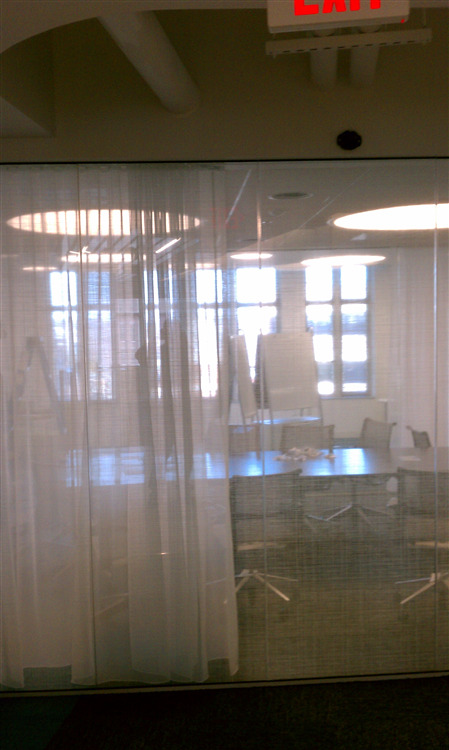 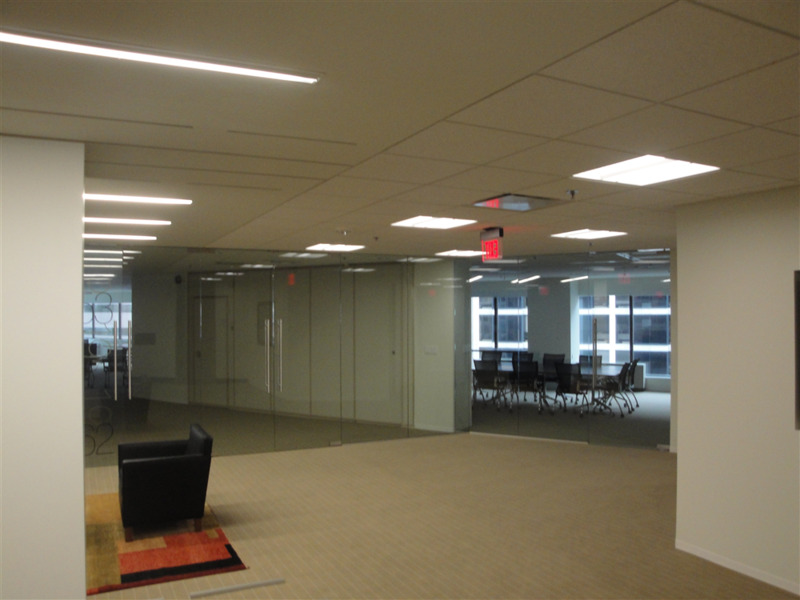 American Kidney Foundation Conference Room using Solyx SX-1303-48 Grey Frost & Solyx SX-3140 Solyx Dusted Crystal. 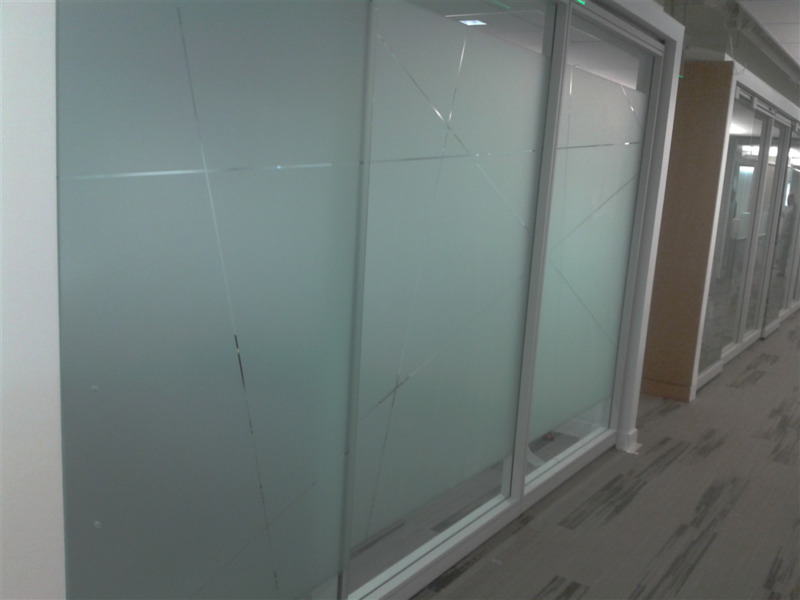 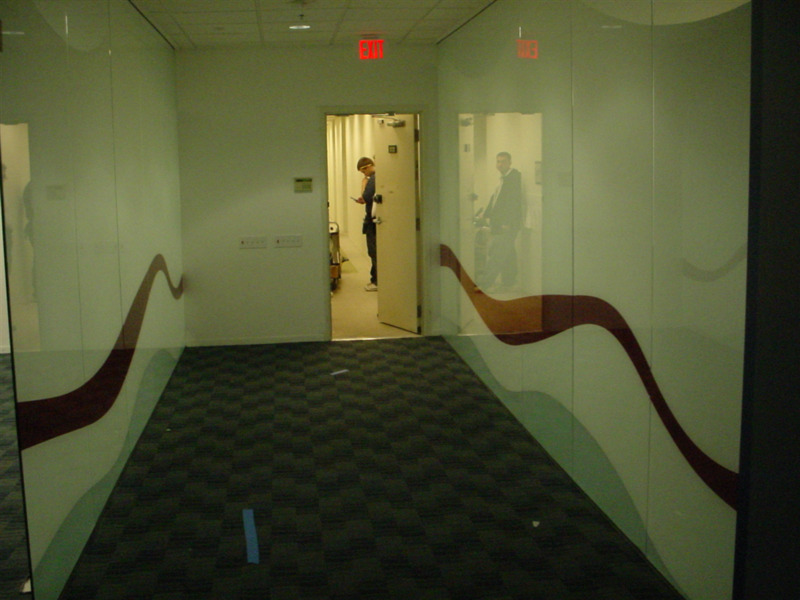 Applied to corridor side of glass.